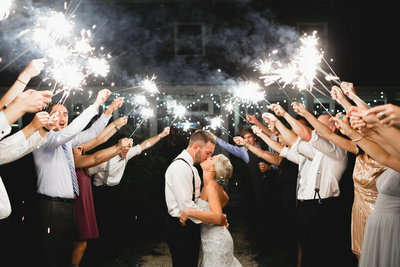 "Jaime & Lincoln are simply the best.  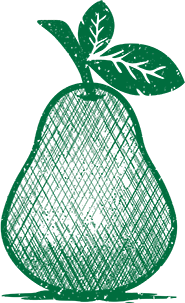 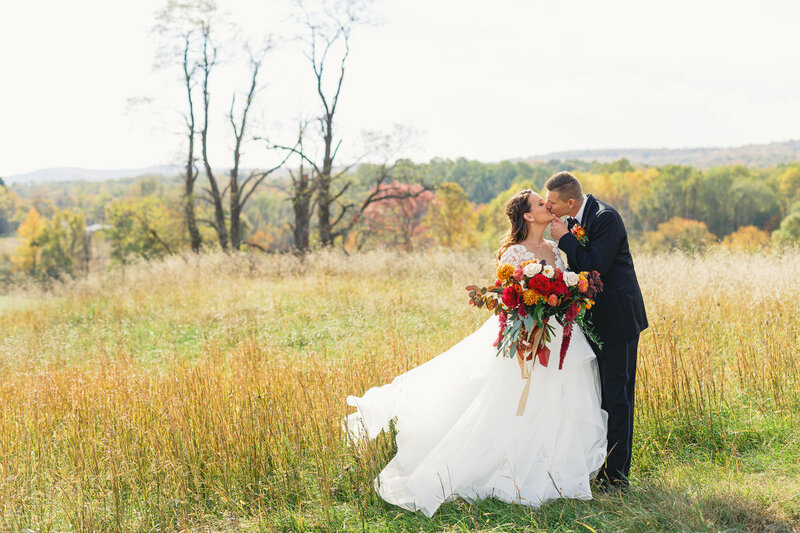 We can’t say enough good things about them, both as people & photographers! 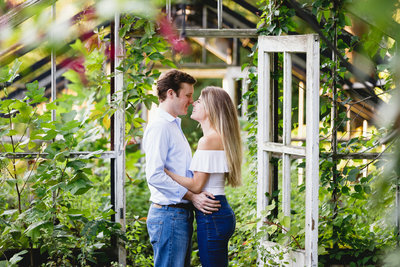 From the day we met them at our engagement shoot, it felt like we’d been friends forever. 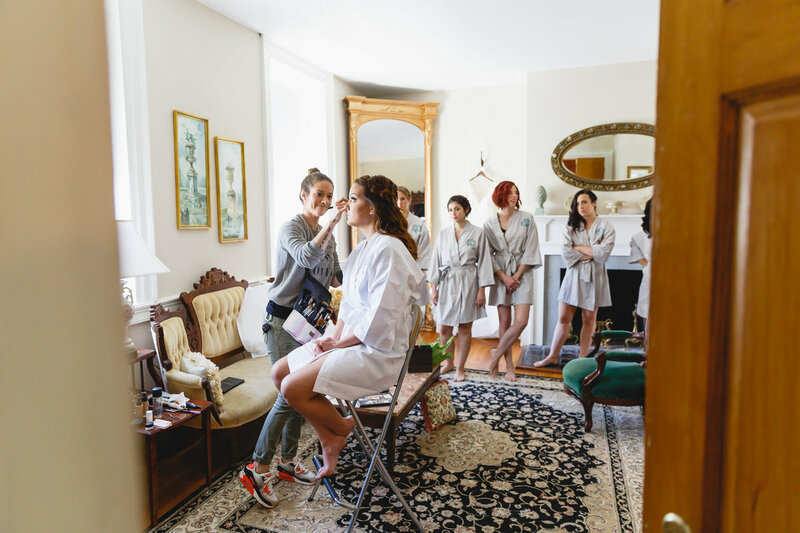 They made our shoot comfortable, fun, and so relaxed. 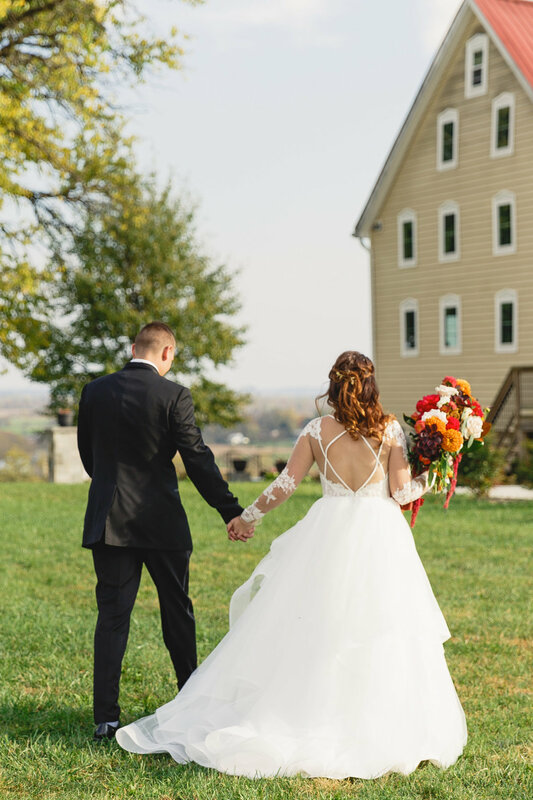 Our day, from start to finish, was picture perfect. 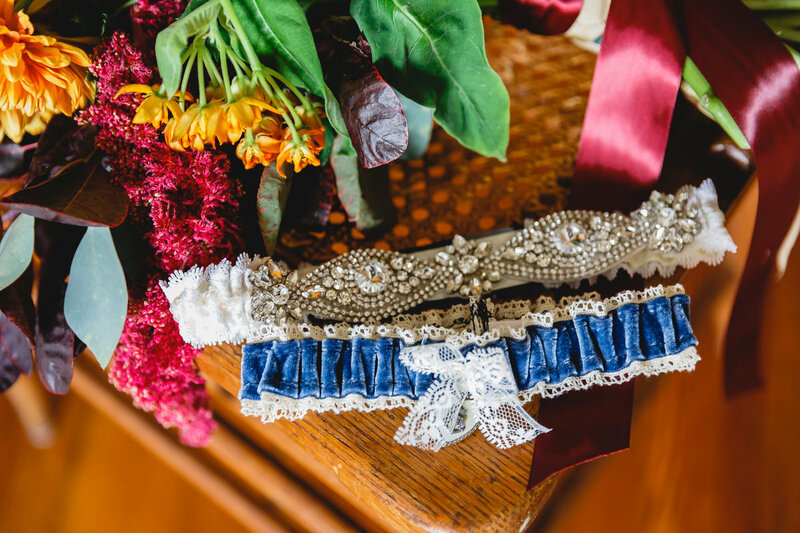 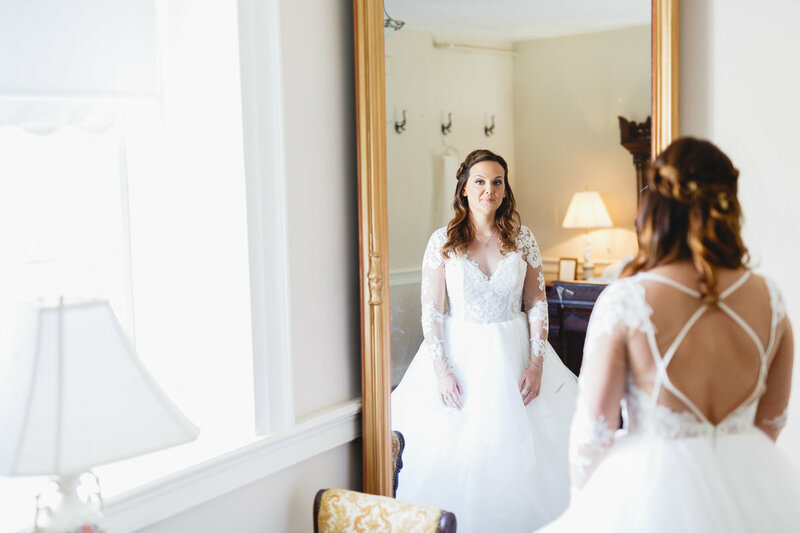 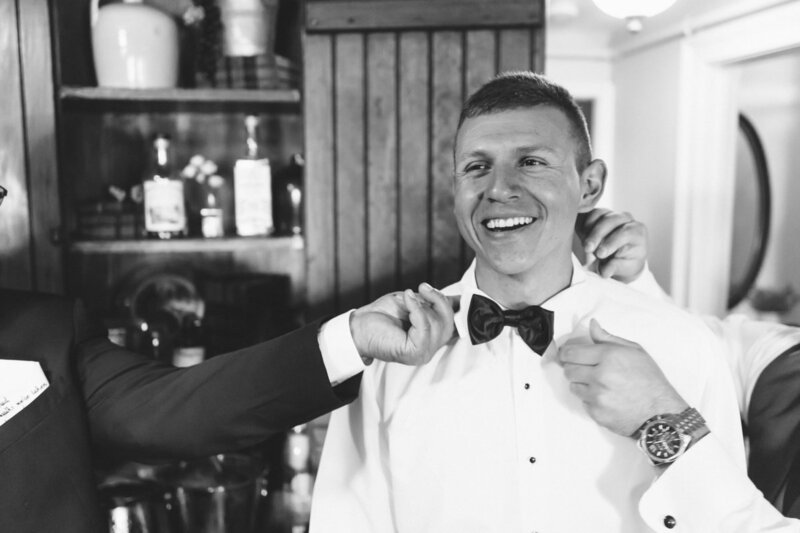 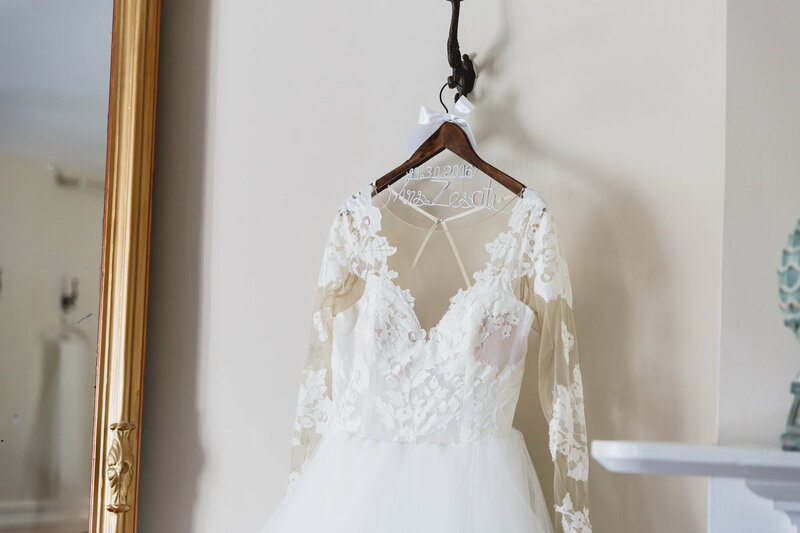 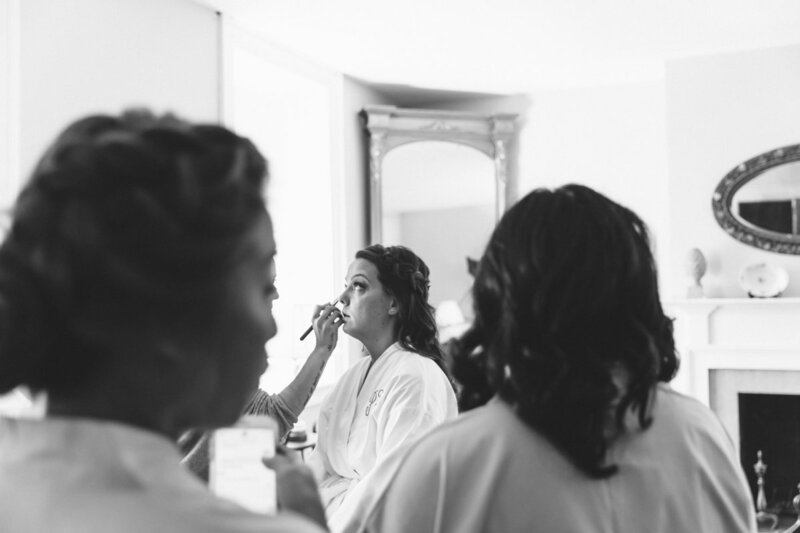 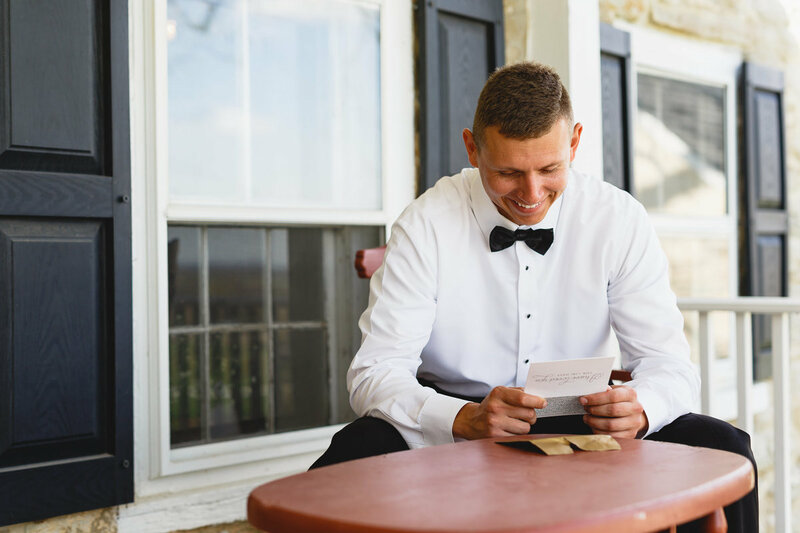 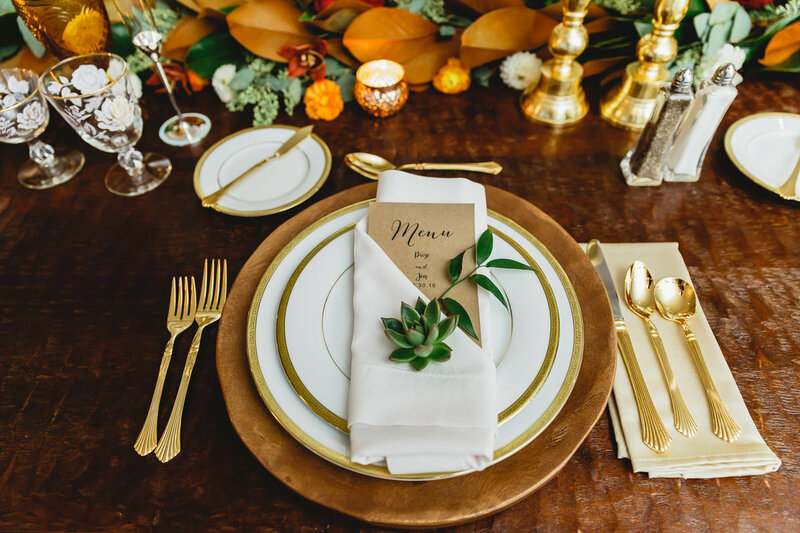 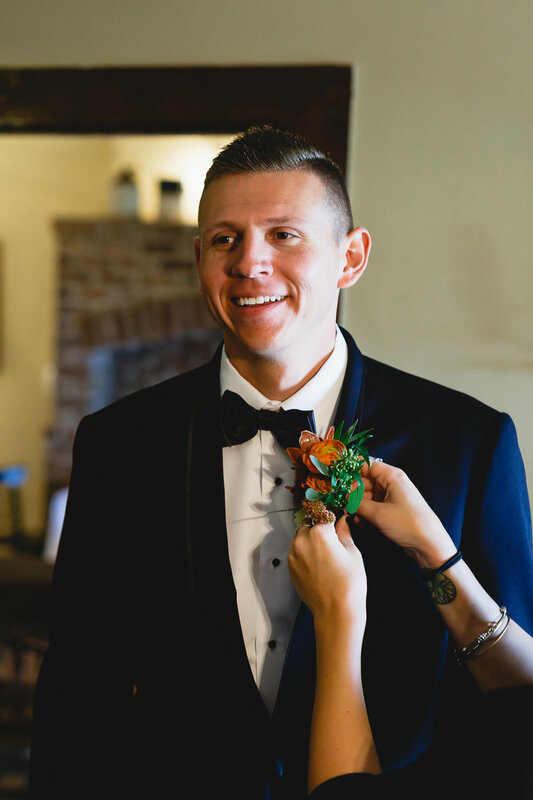 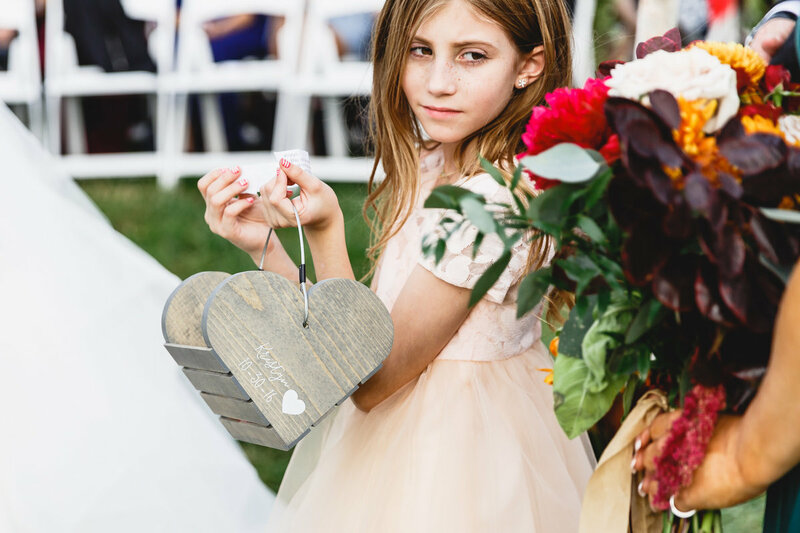 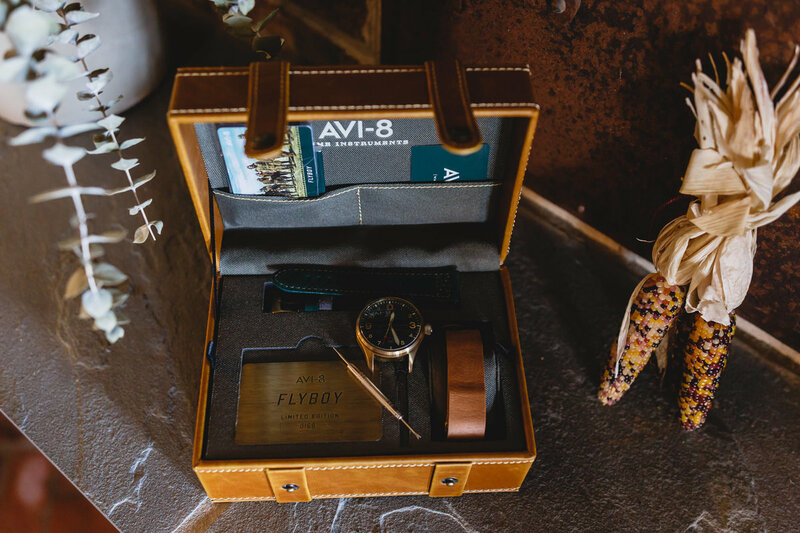 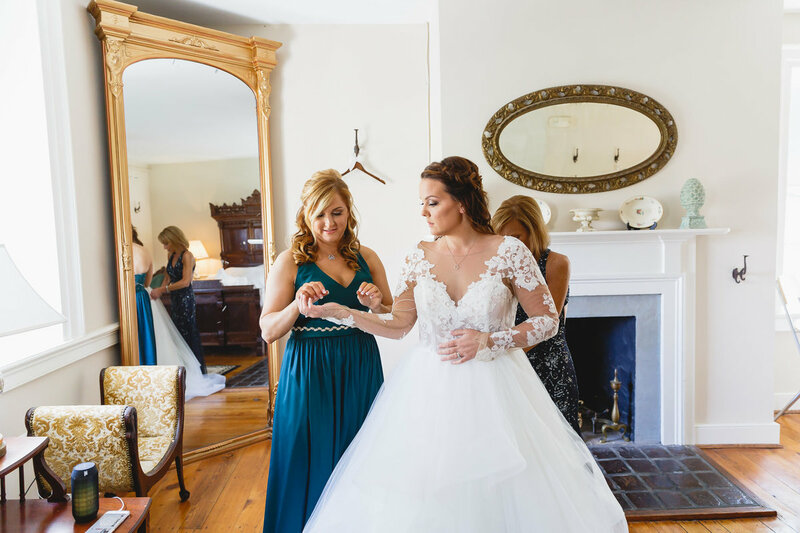 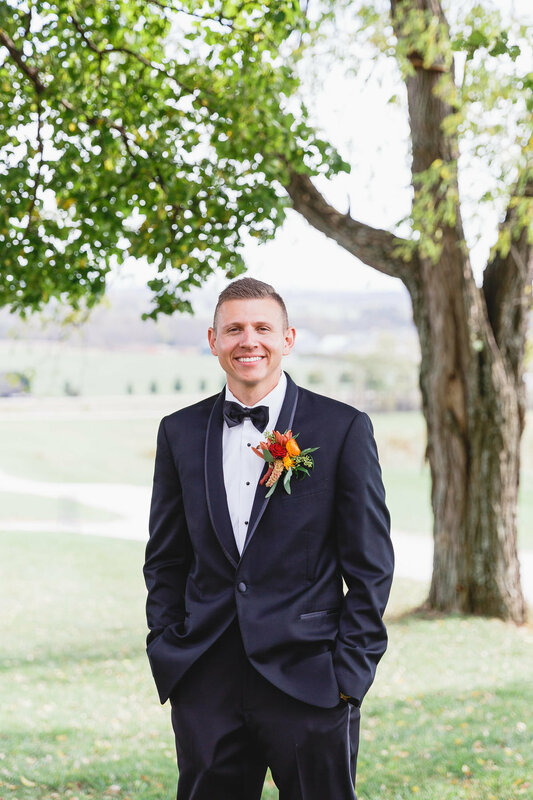 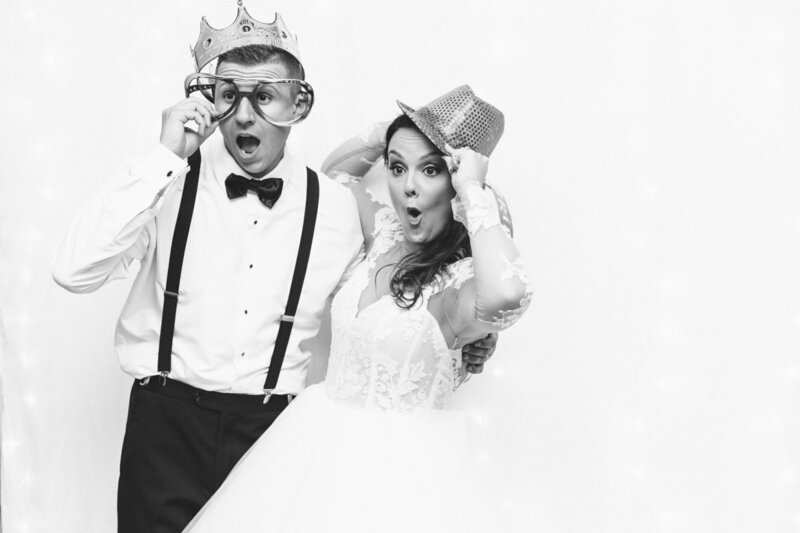 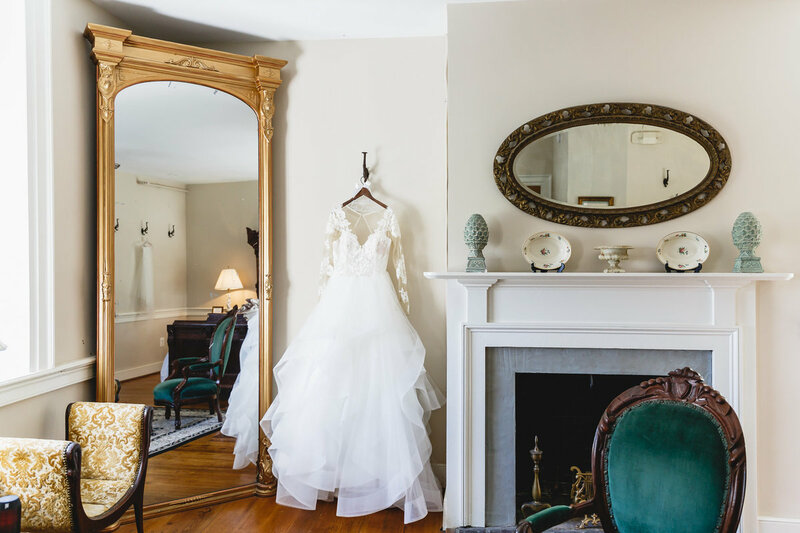 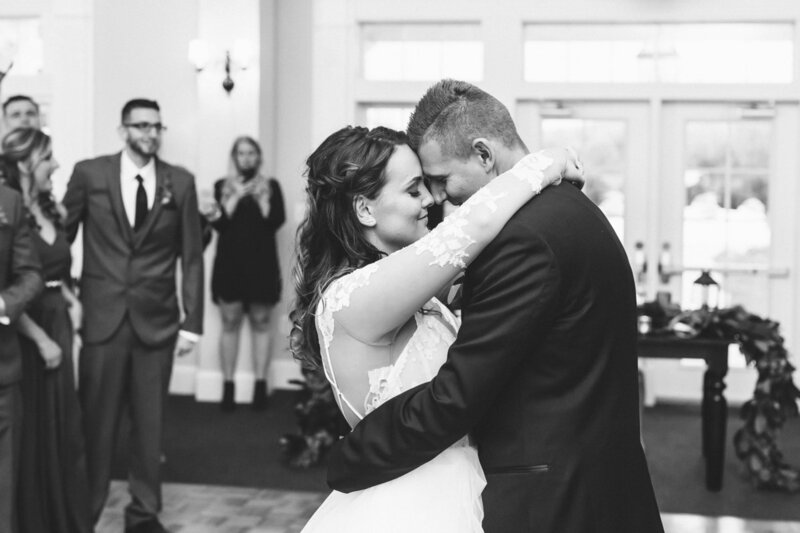 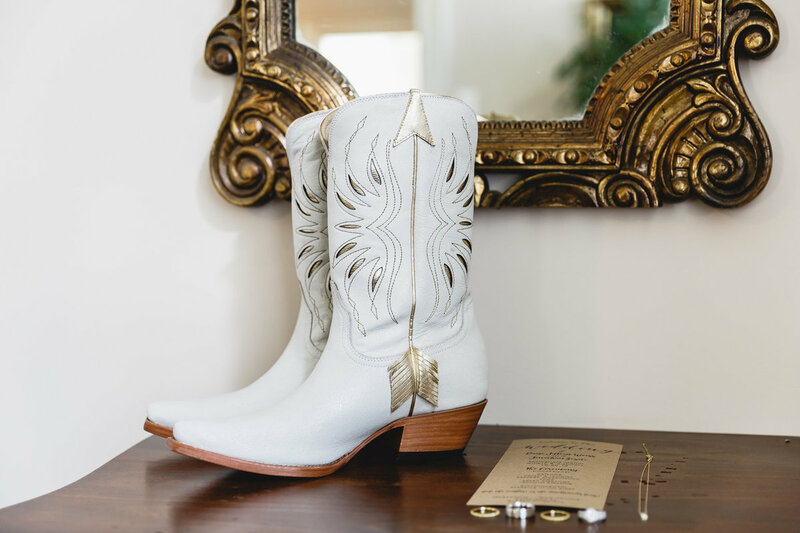 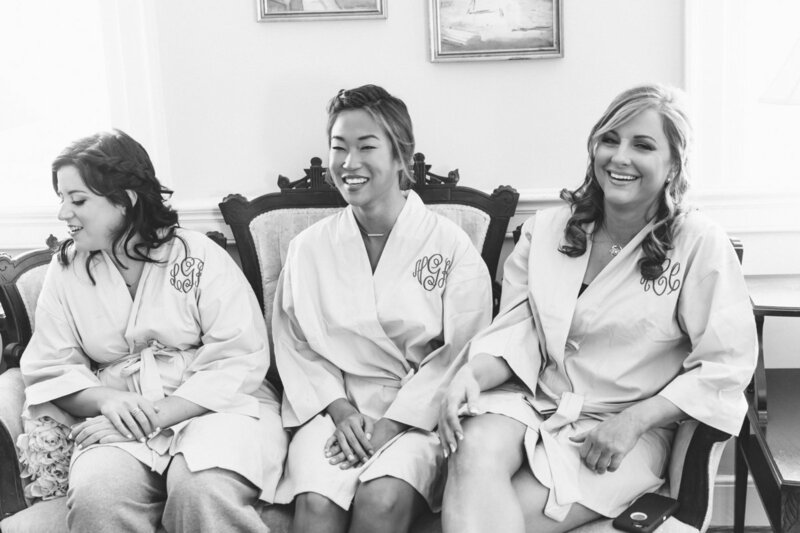 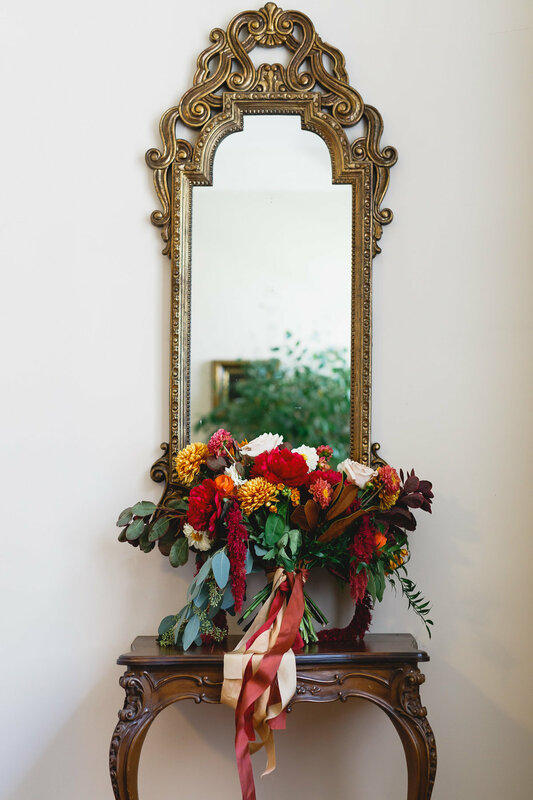 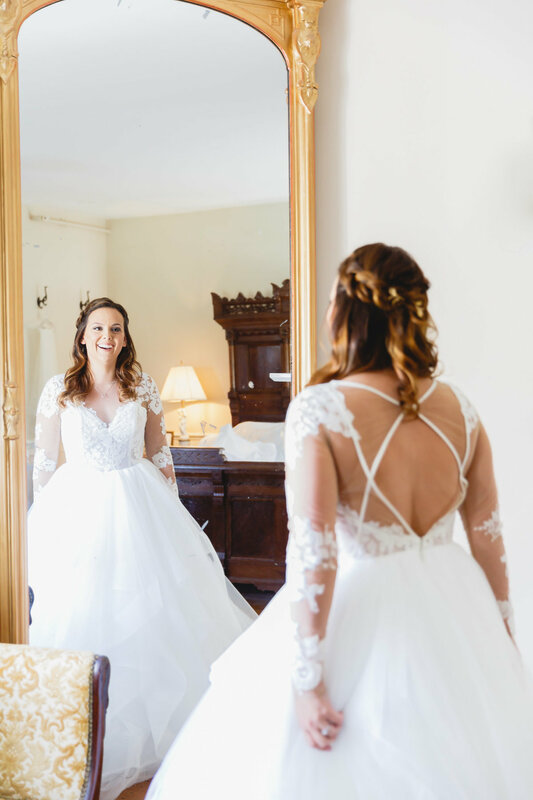 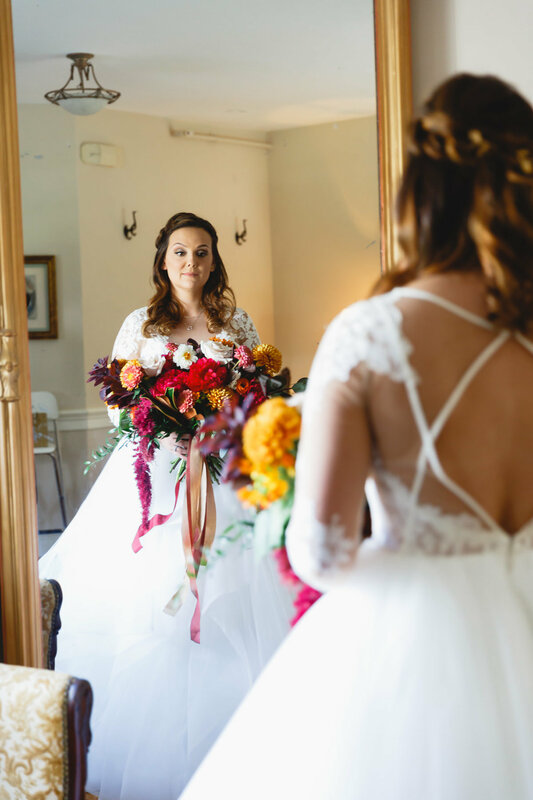 From having Jaime with me and Lincoln capturing my husband getting ready, then first look photos, and everything in between - they made the day just flow seamlessly. 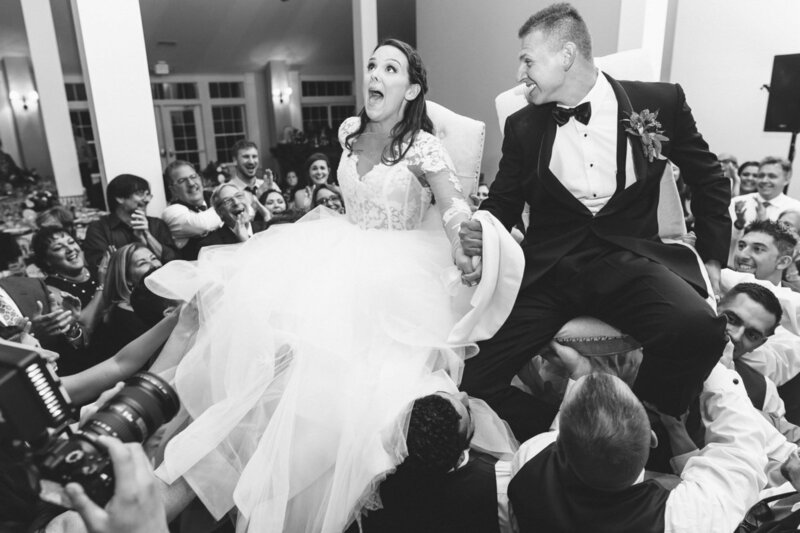 It’s amazing to know, as a team, they don’t miss a single moment. 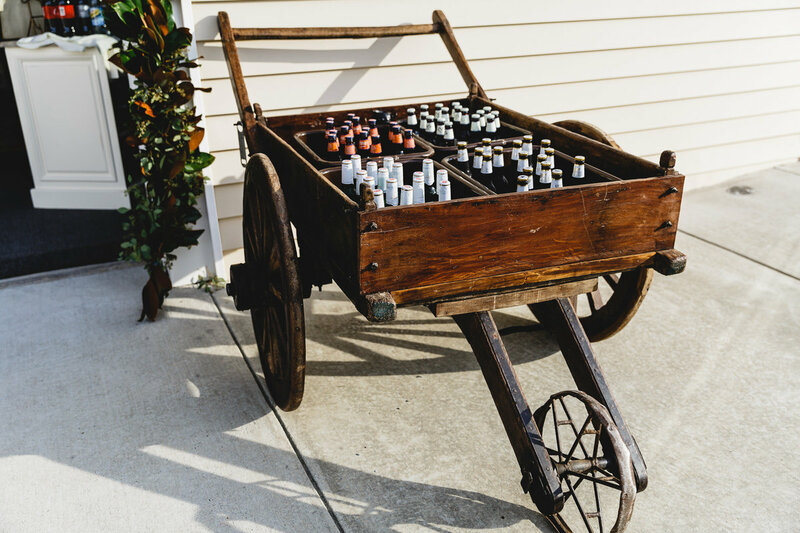 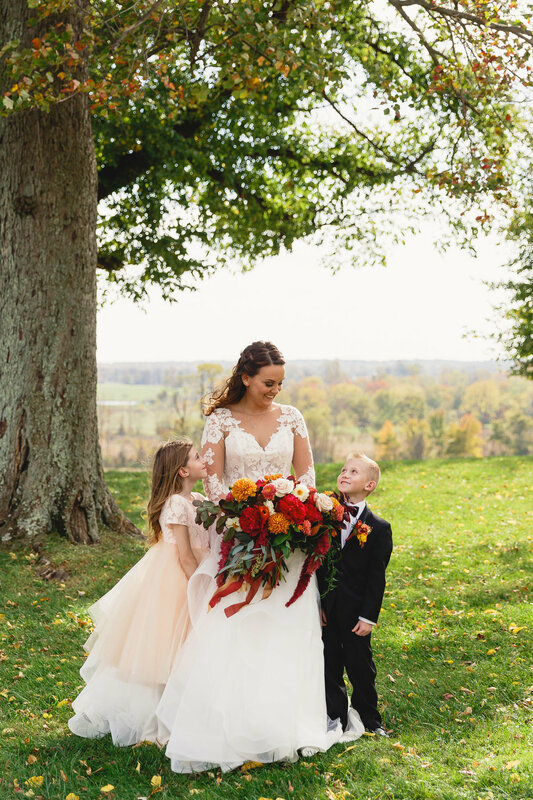 If we could do it all over, we would pick Jaime & Lincoln every time!" 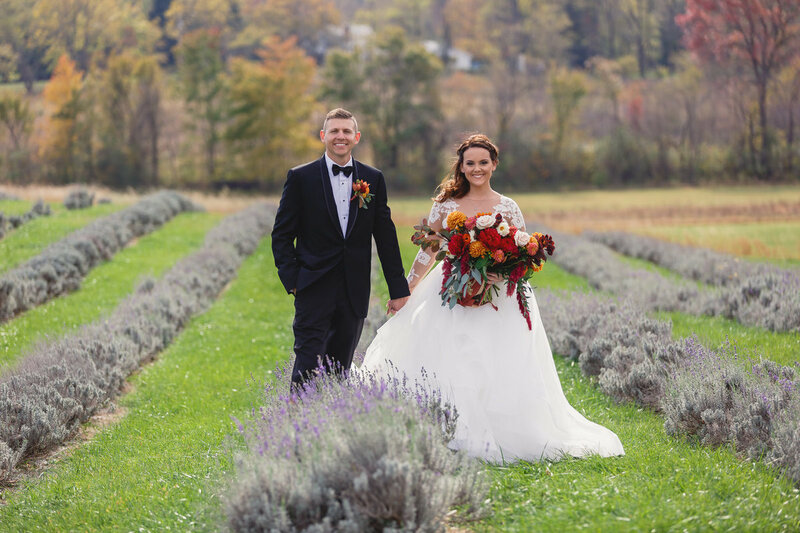 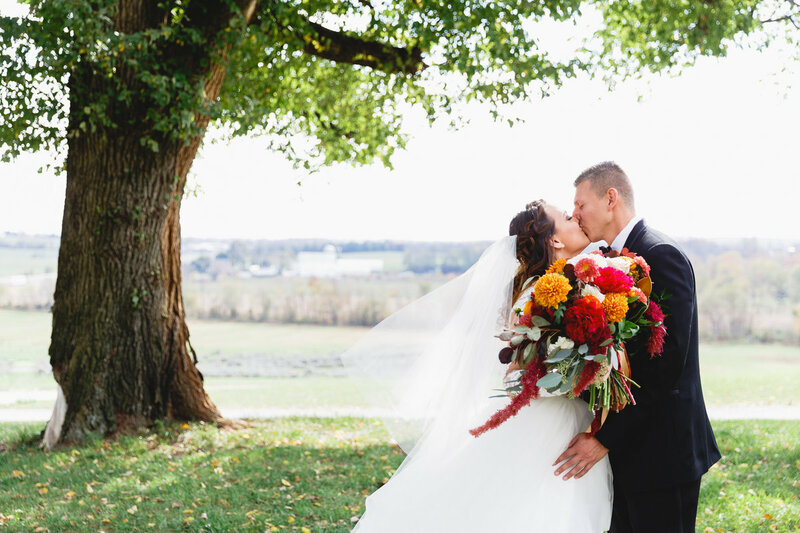 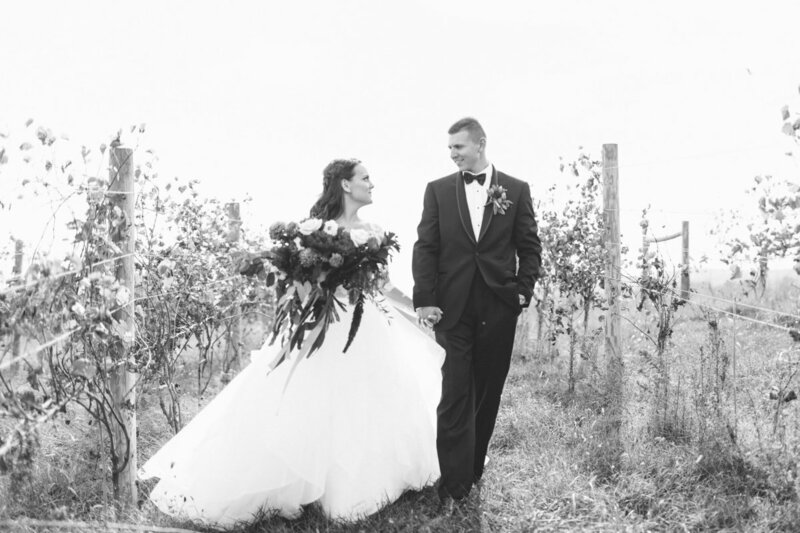 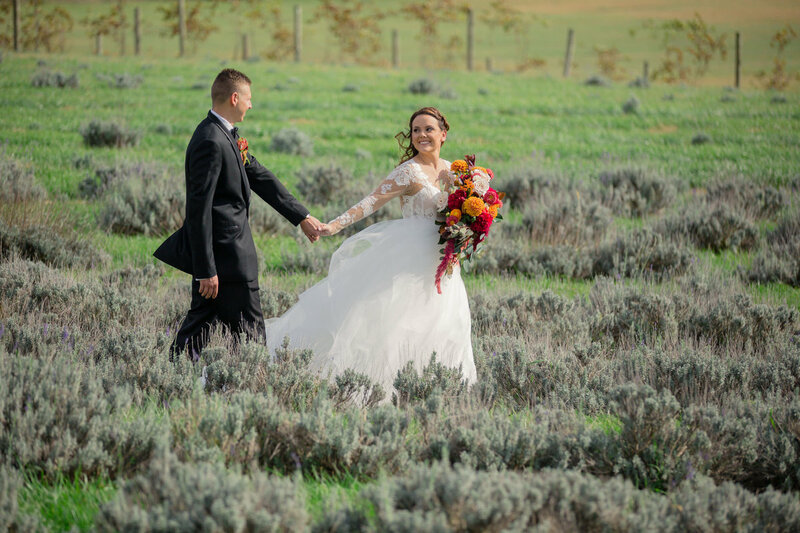 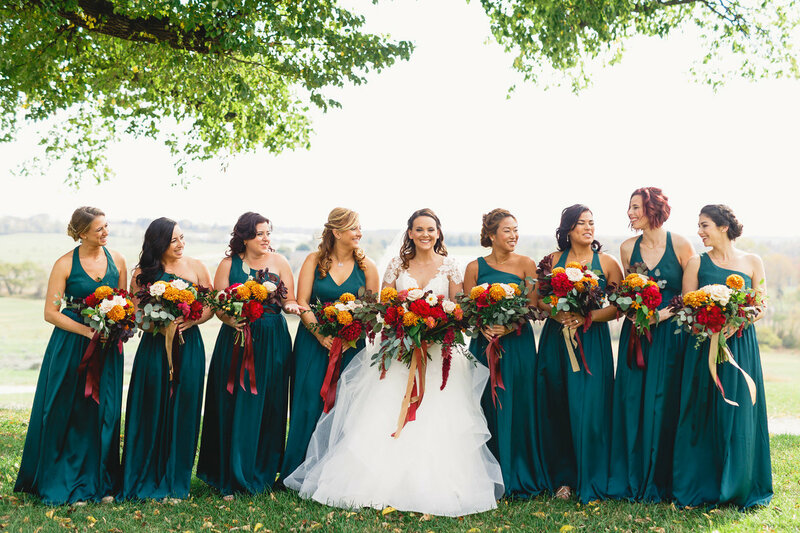 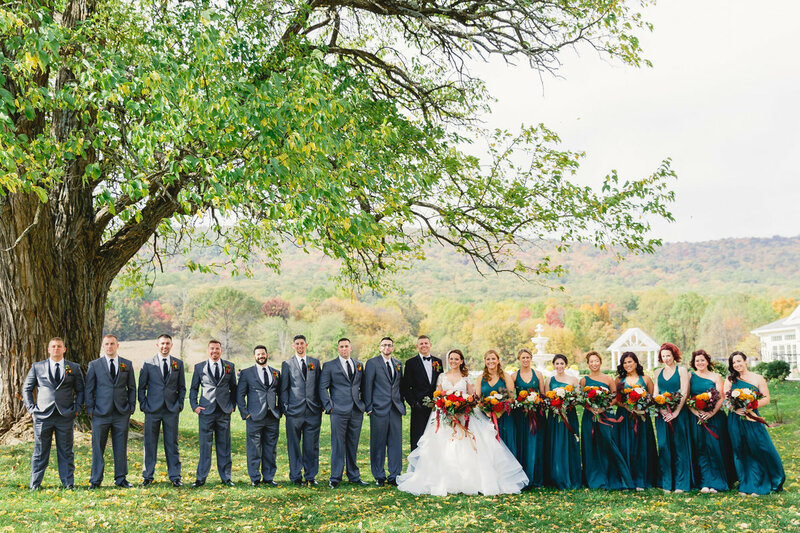 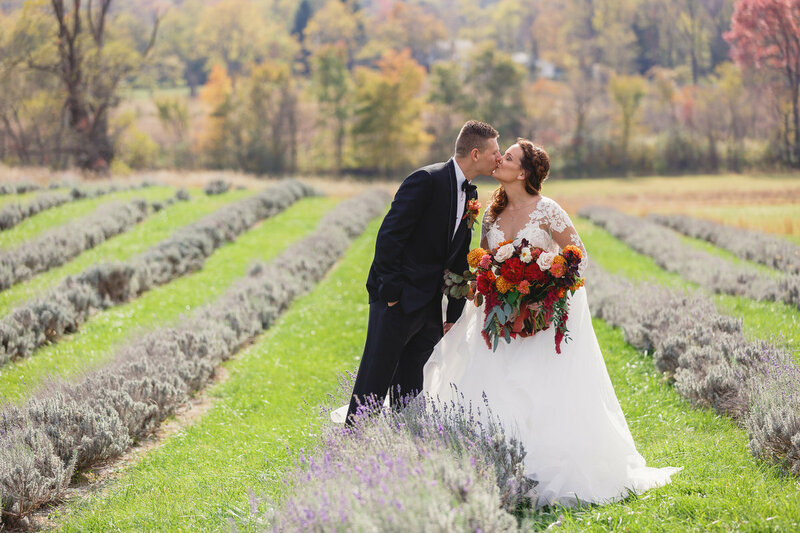 Paige and Jon were wed on a perfect, windy autumn day and the entire wedding was just perfection. 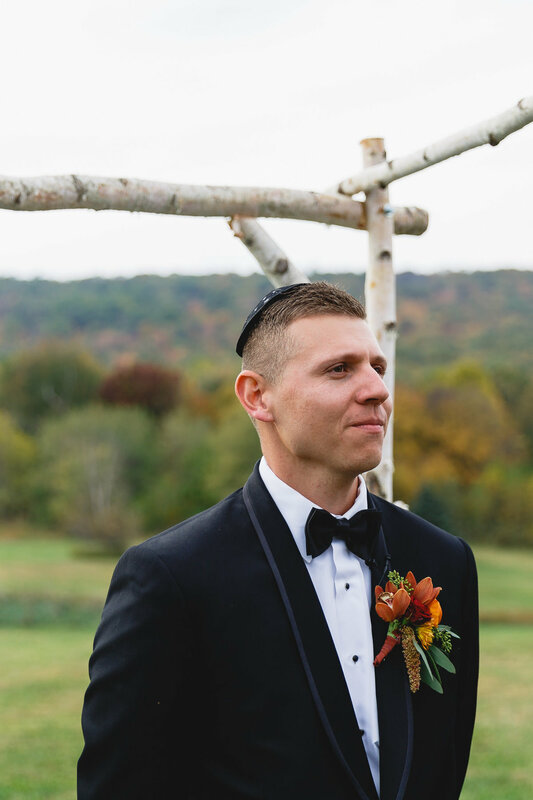 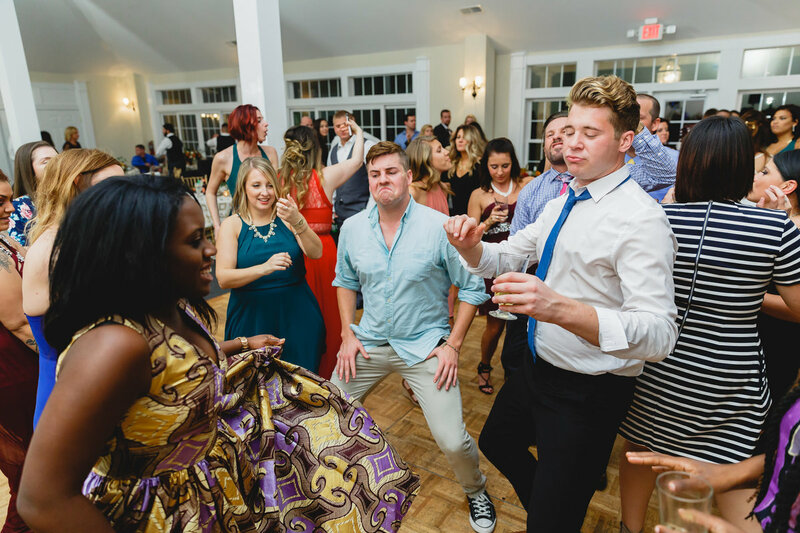 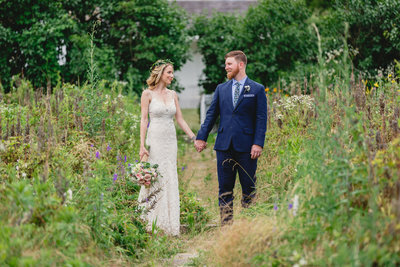 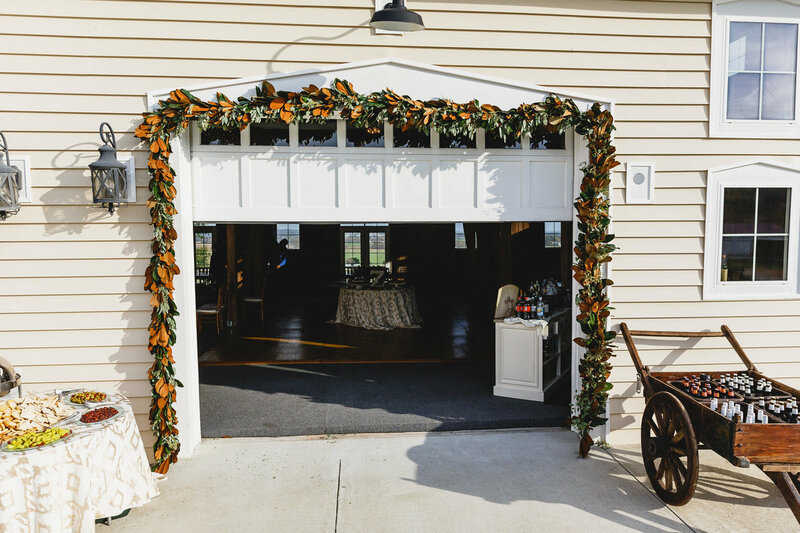 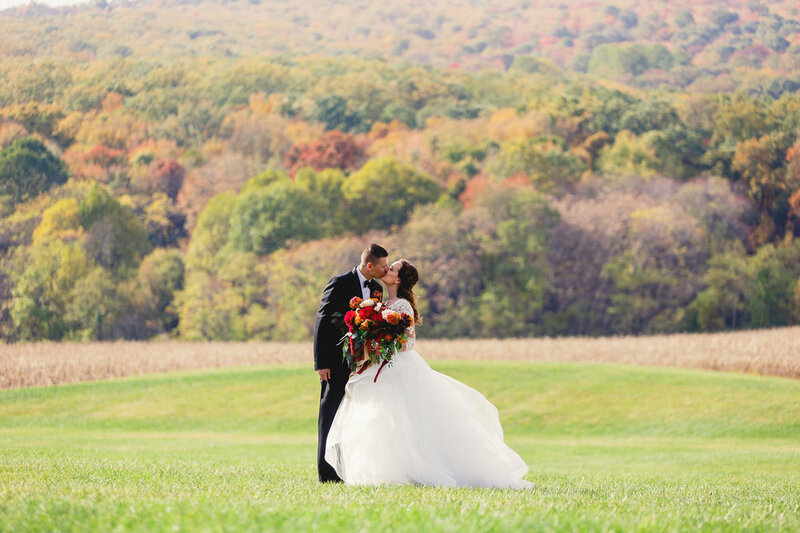 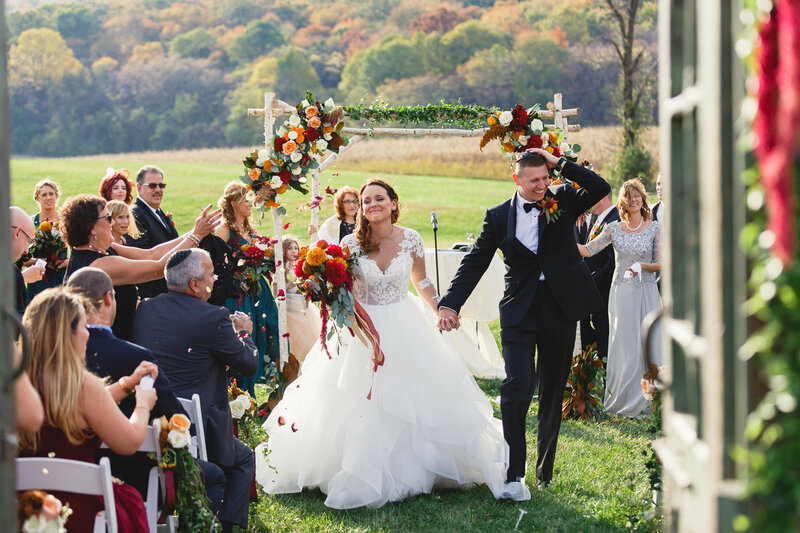 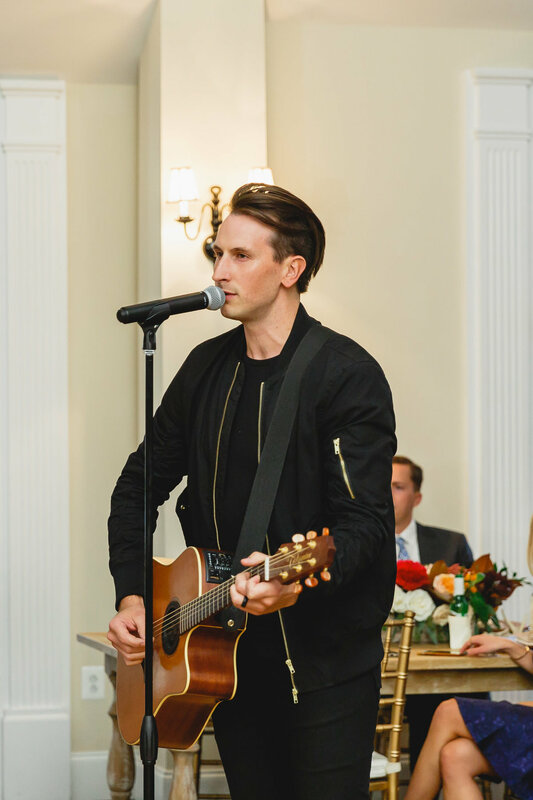 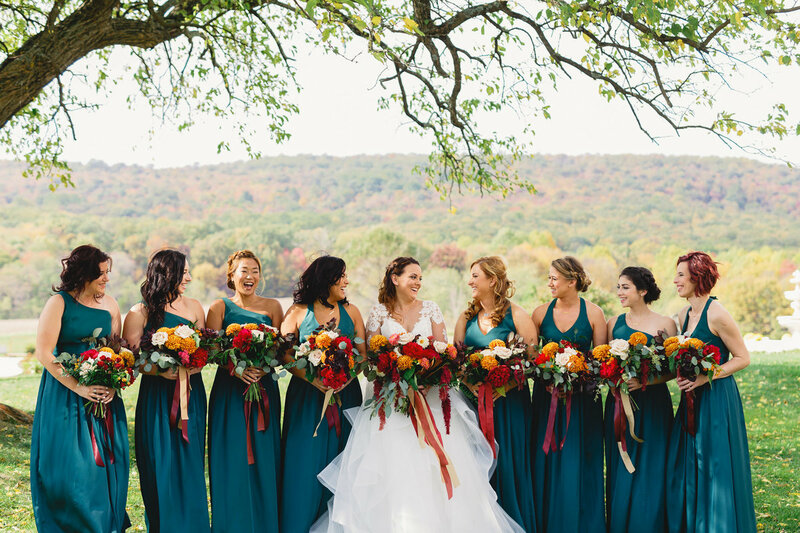 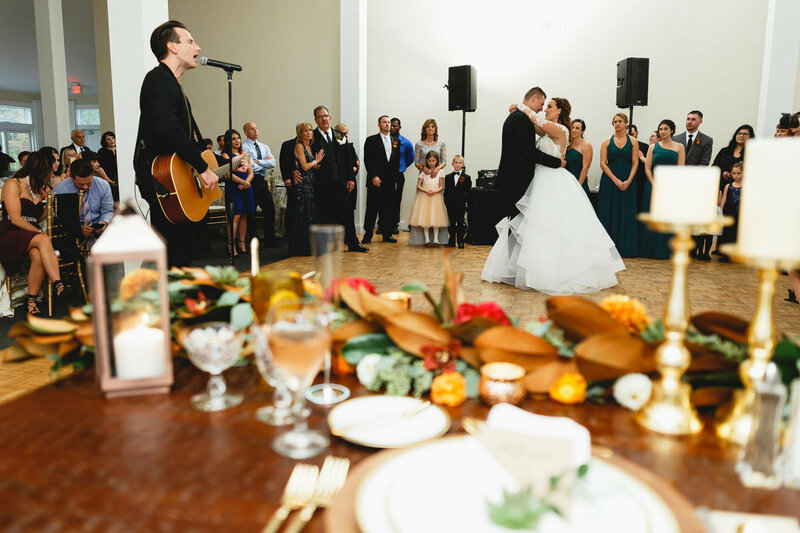 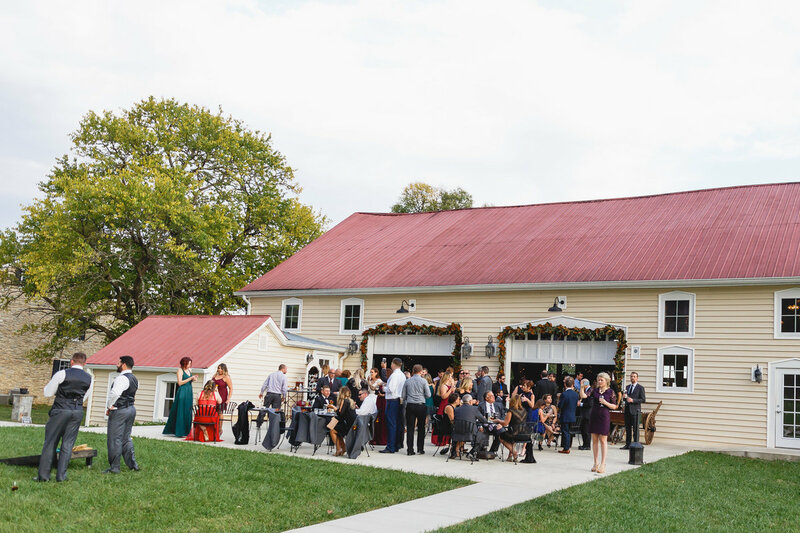 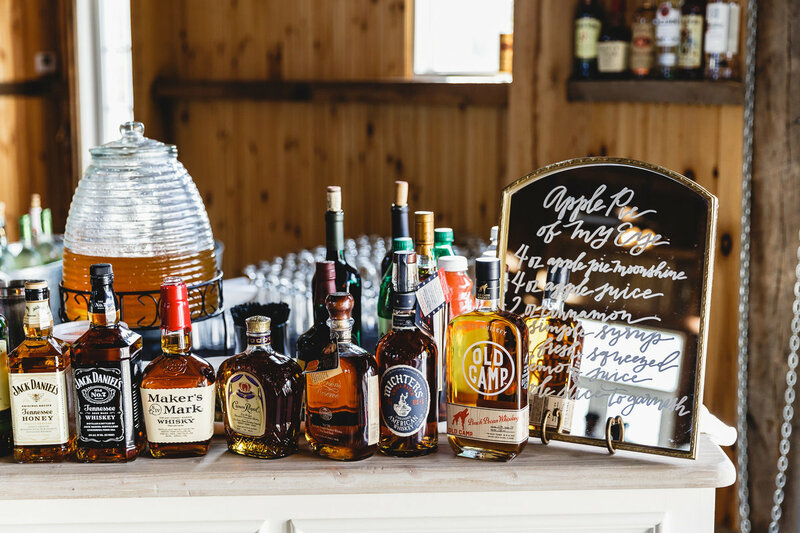 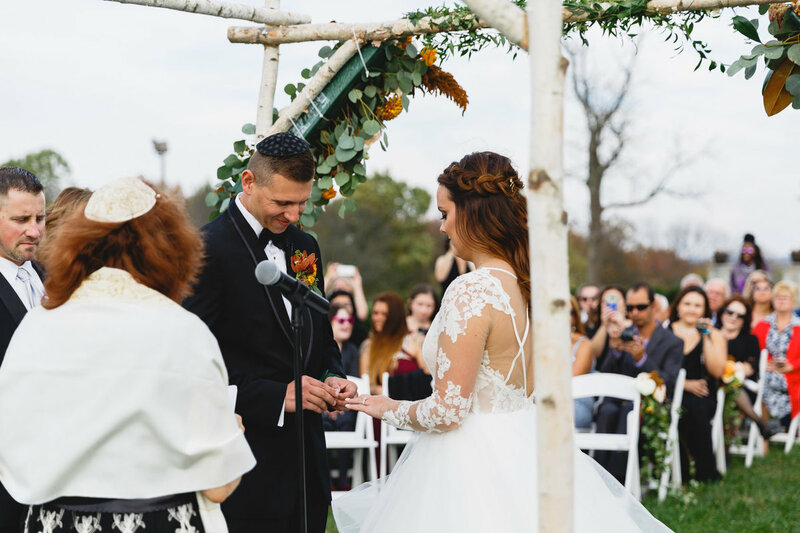 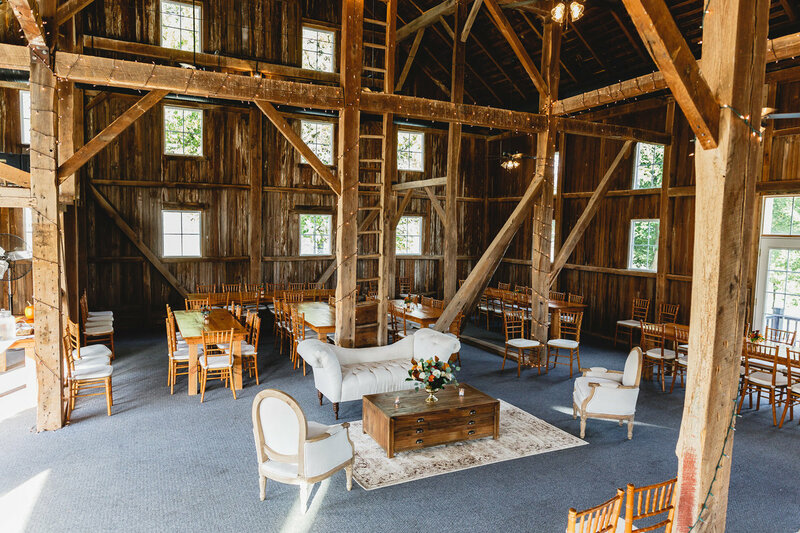 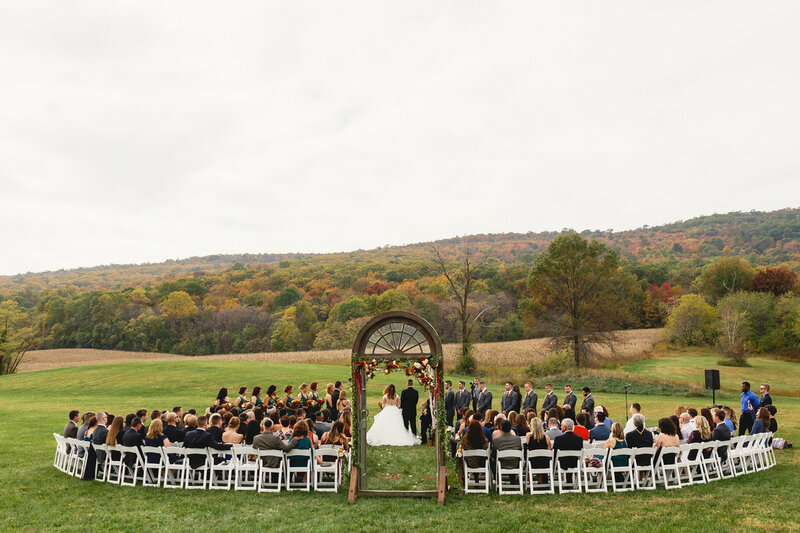 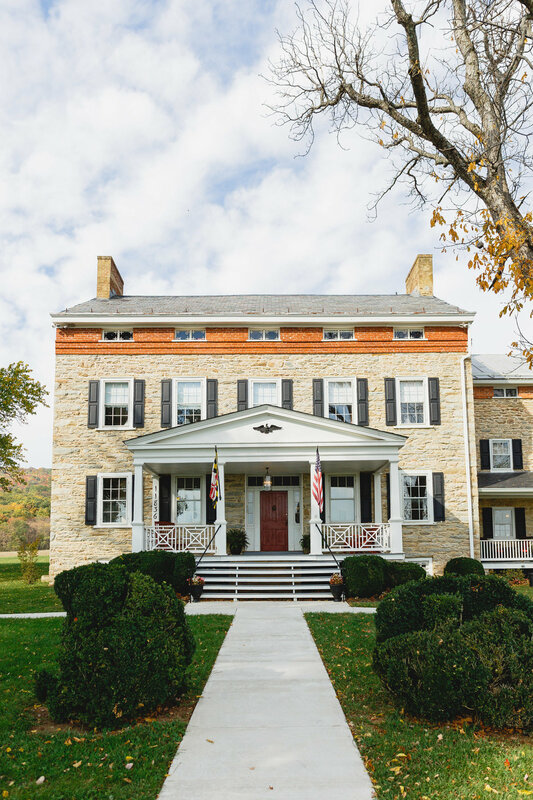 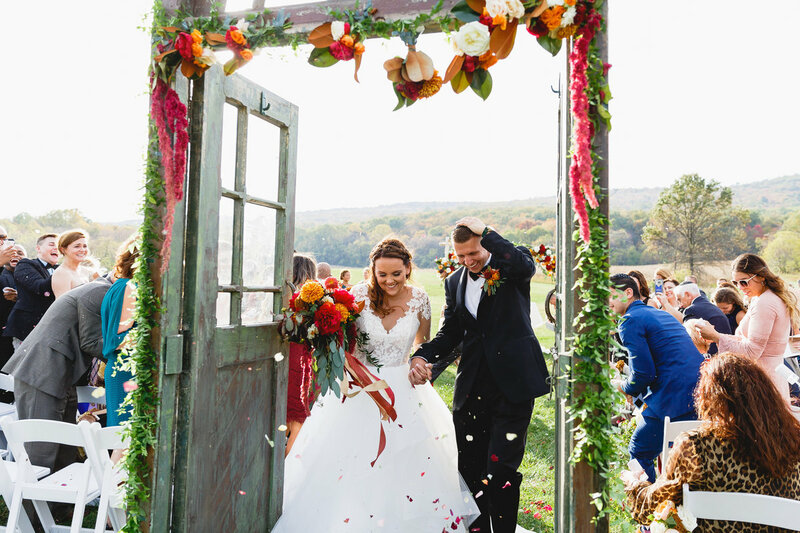 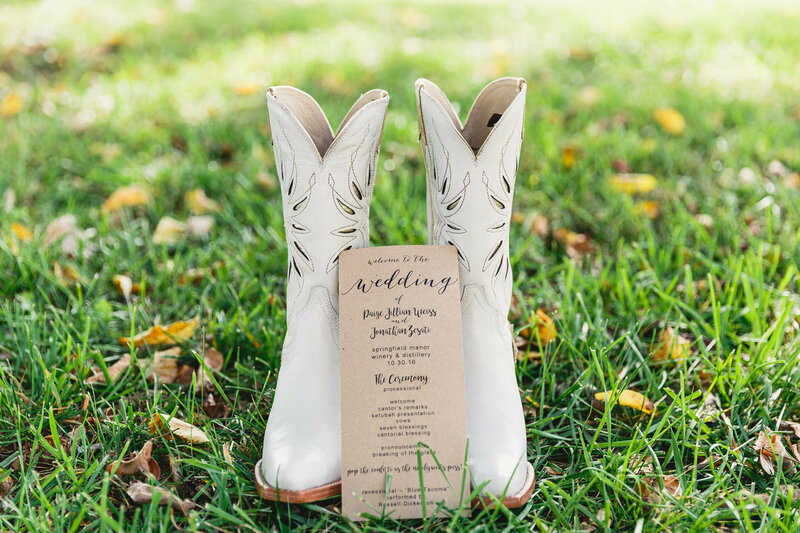 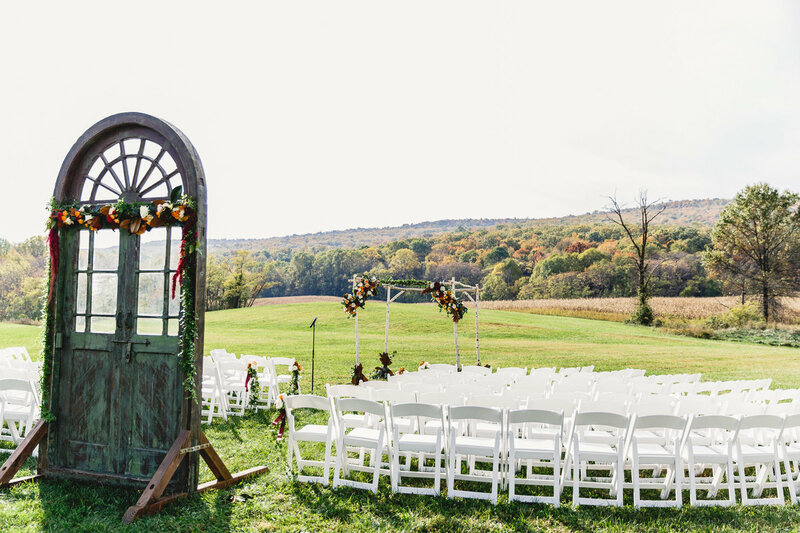 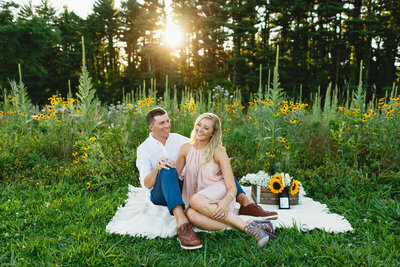 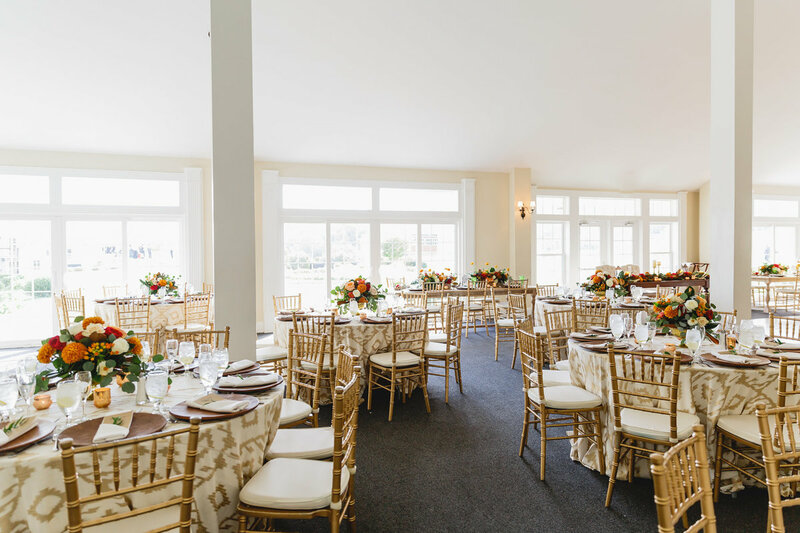 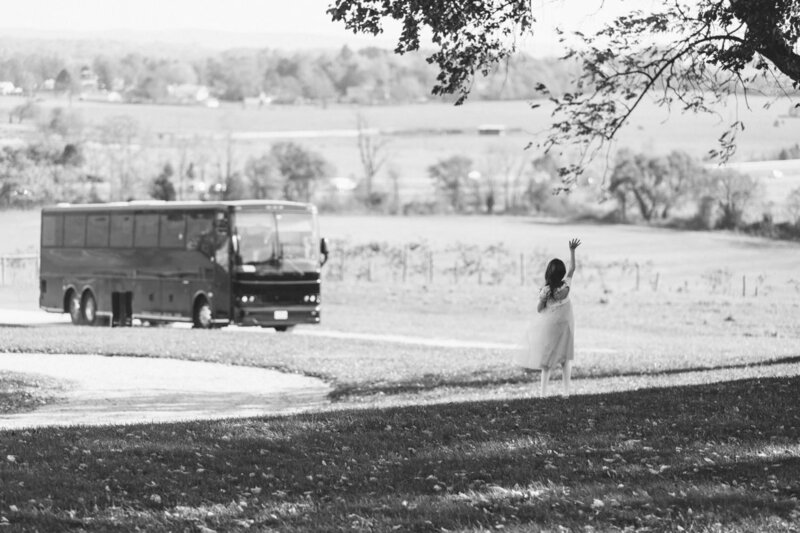 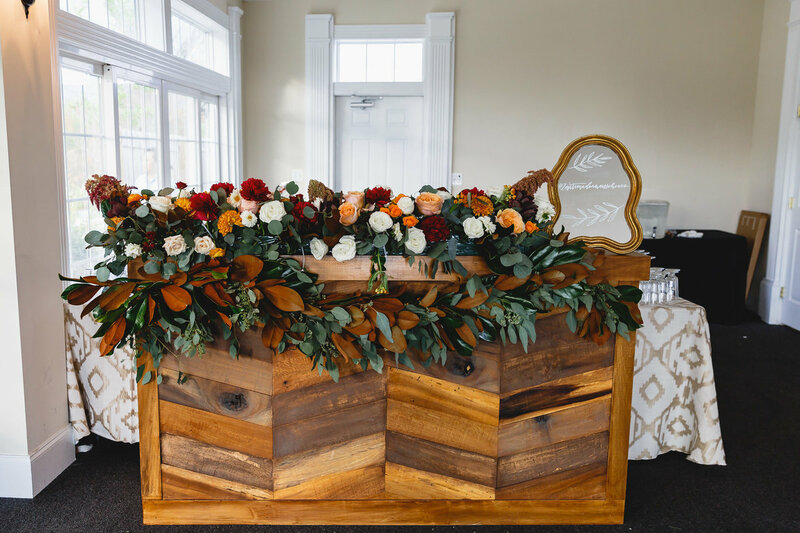 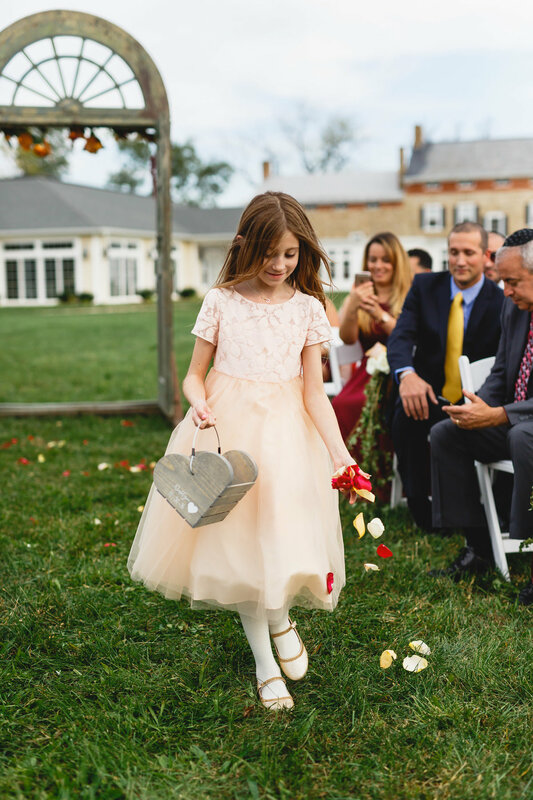 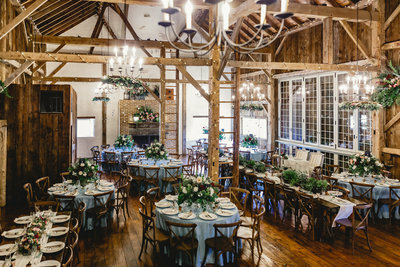 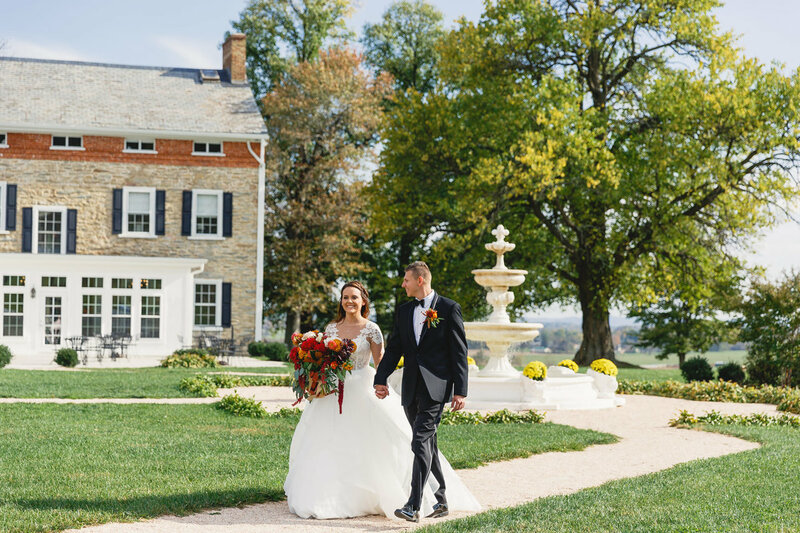 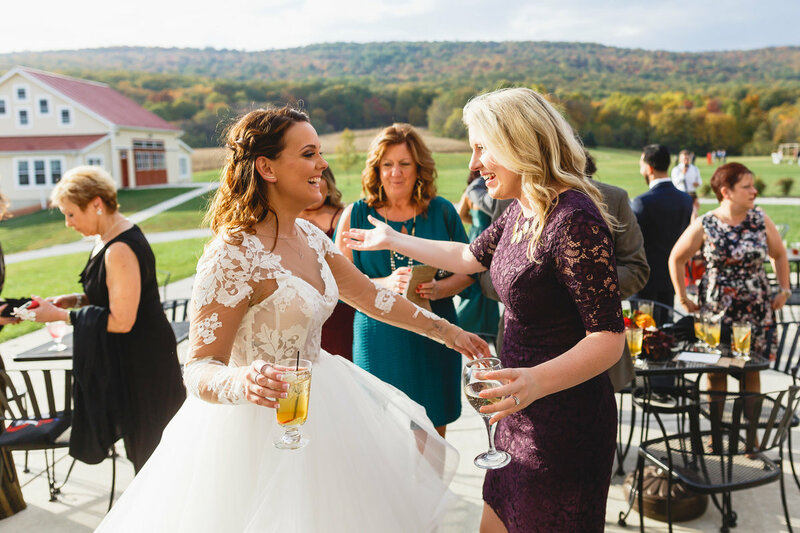 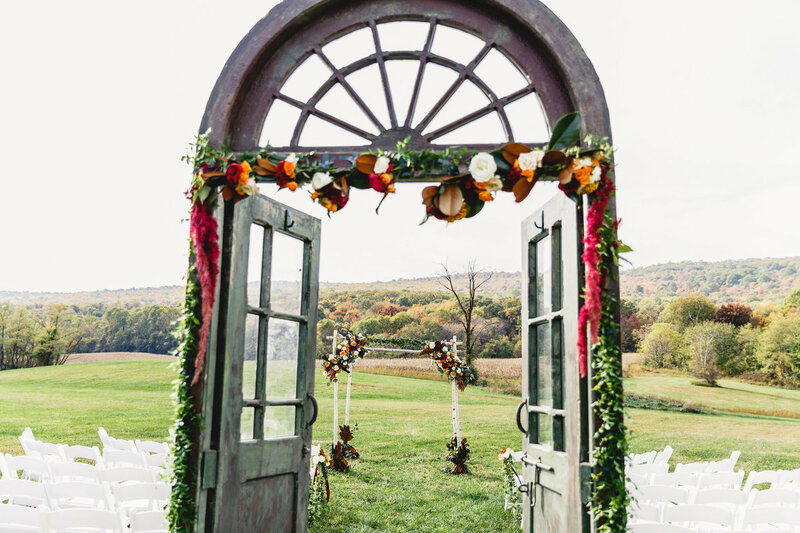 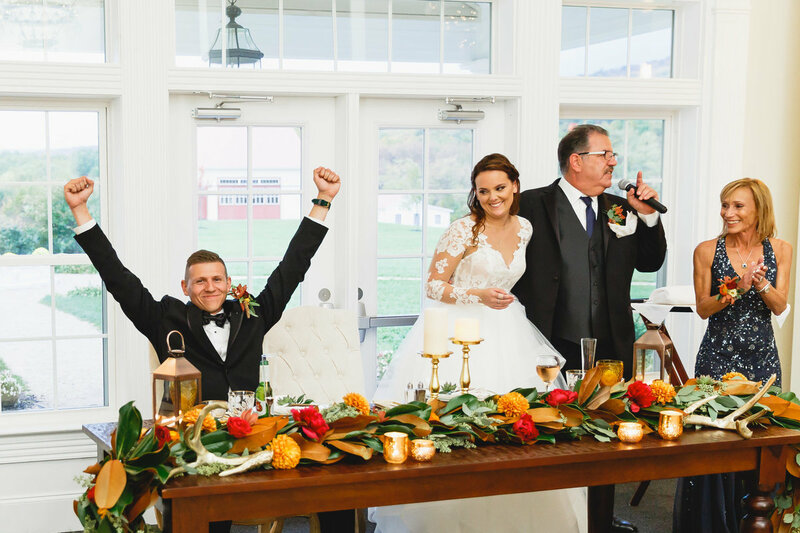 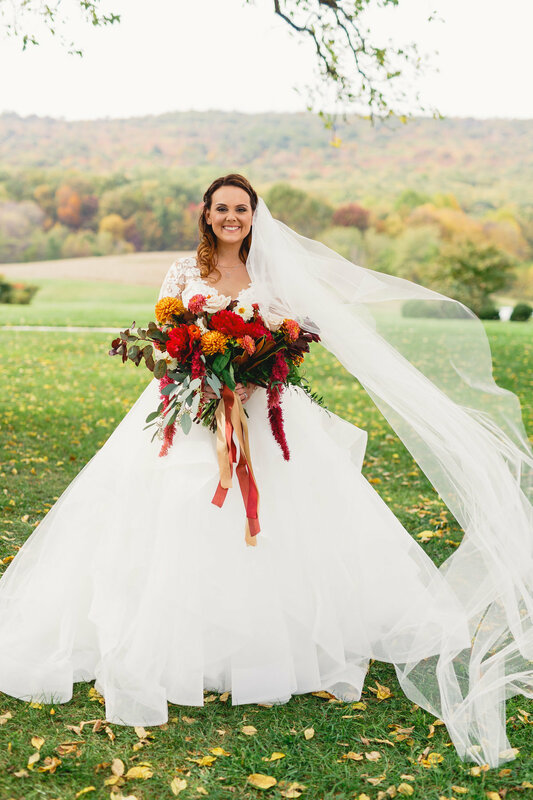 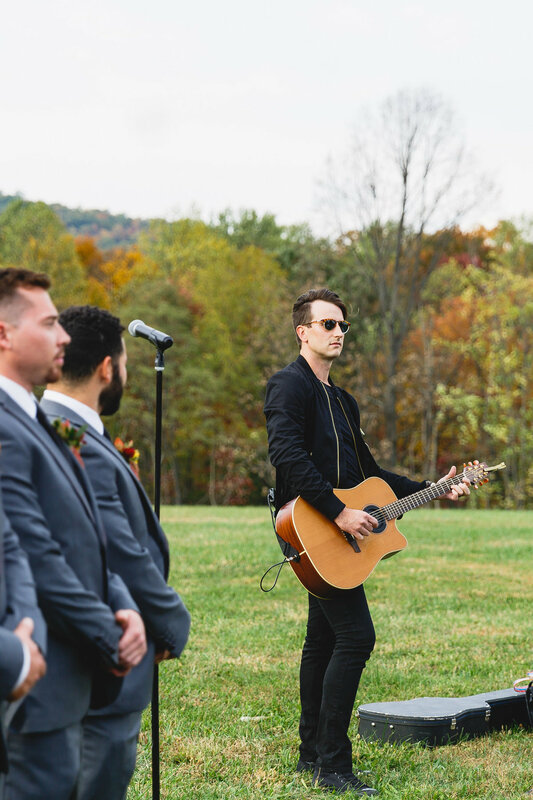  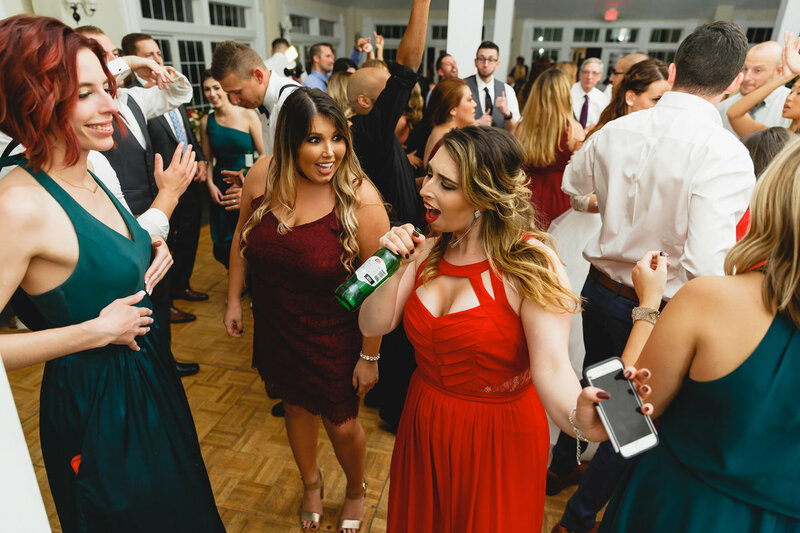 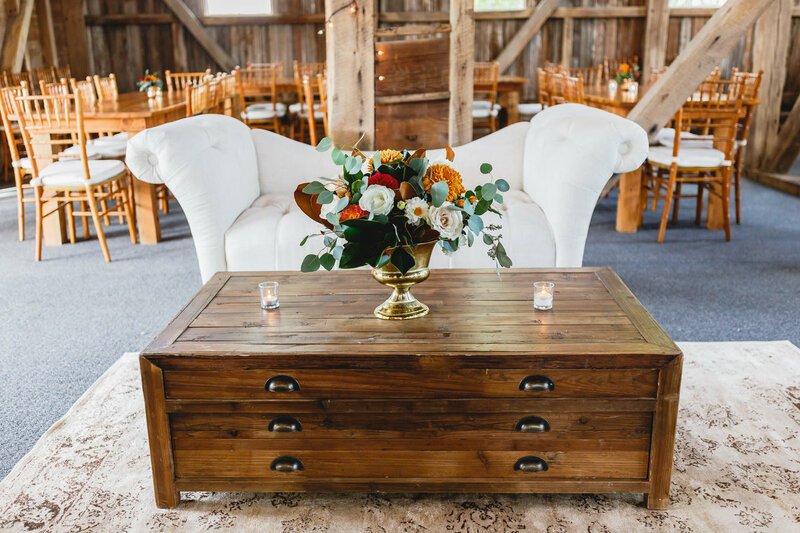 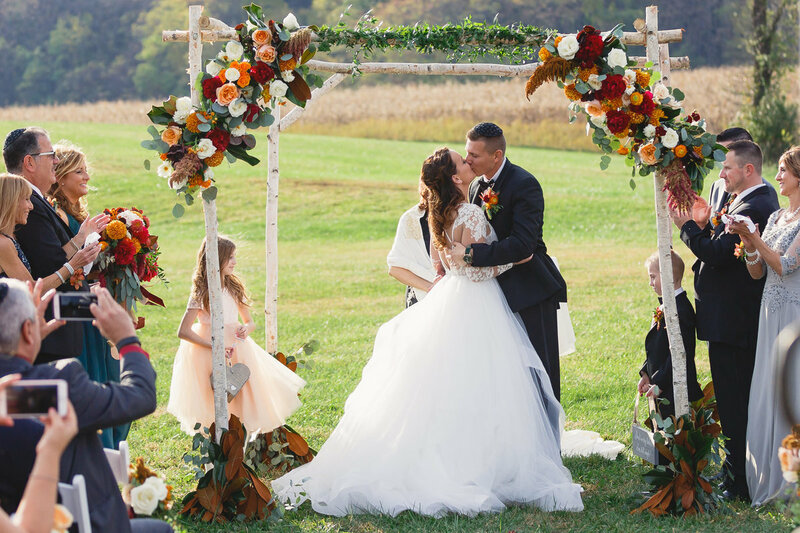 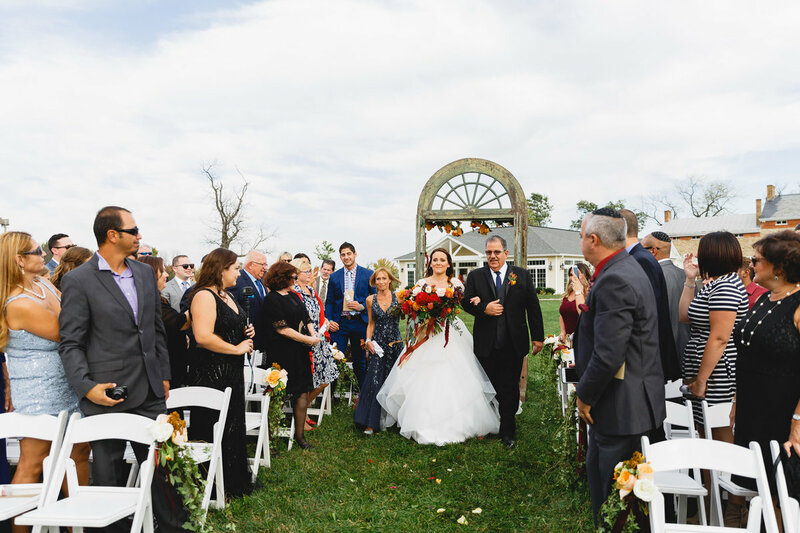 The Catoctin Mountains were the most gorgeous backdrop for their outdoor ceremony, where country star Russell Dickerson performed as Paige floated down the aisle. 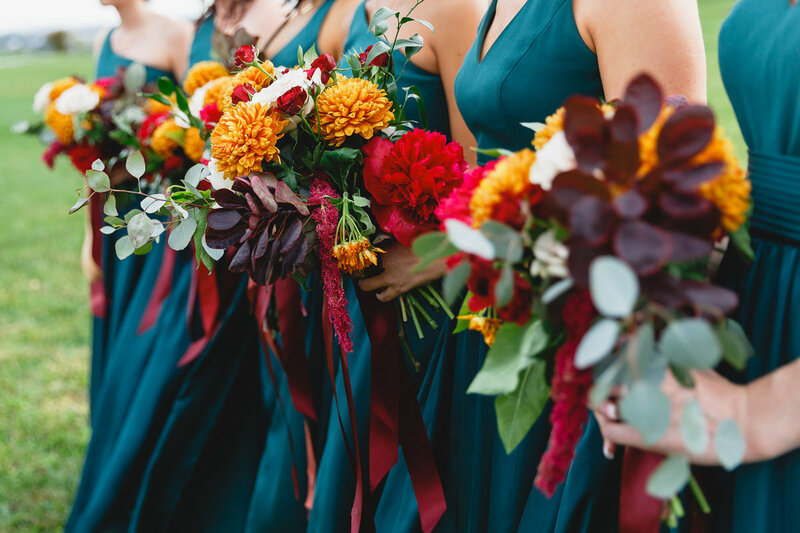 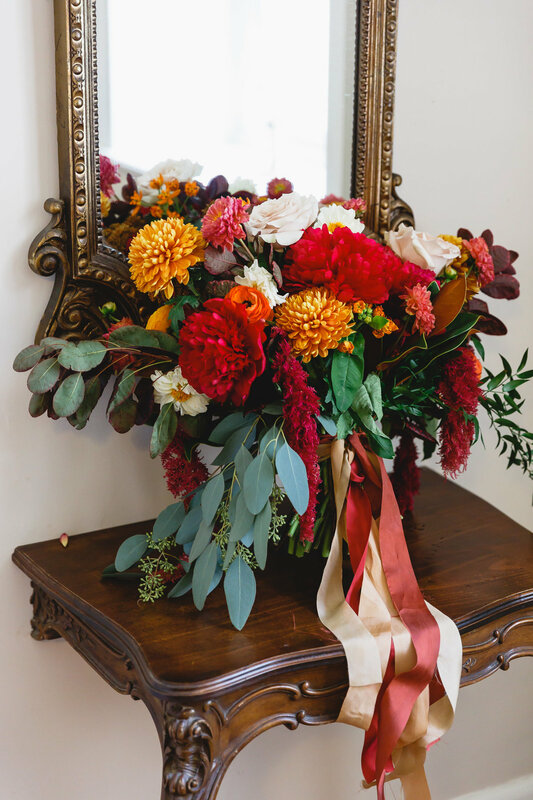 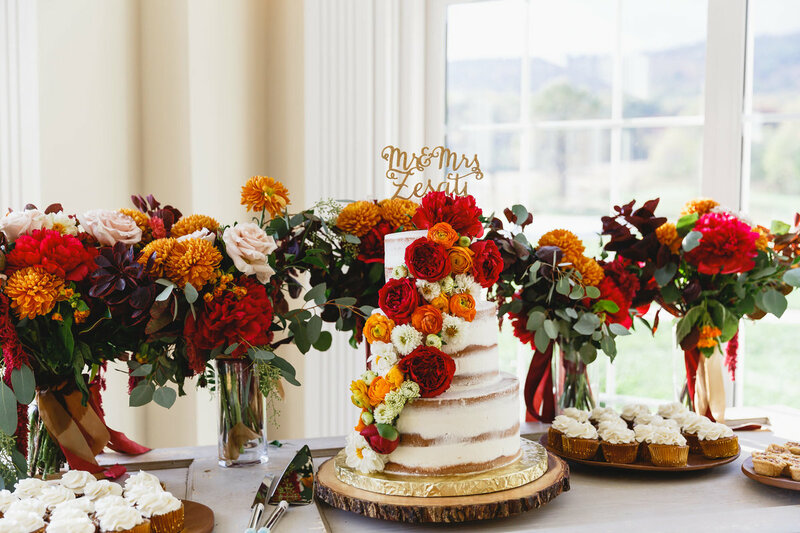 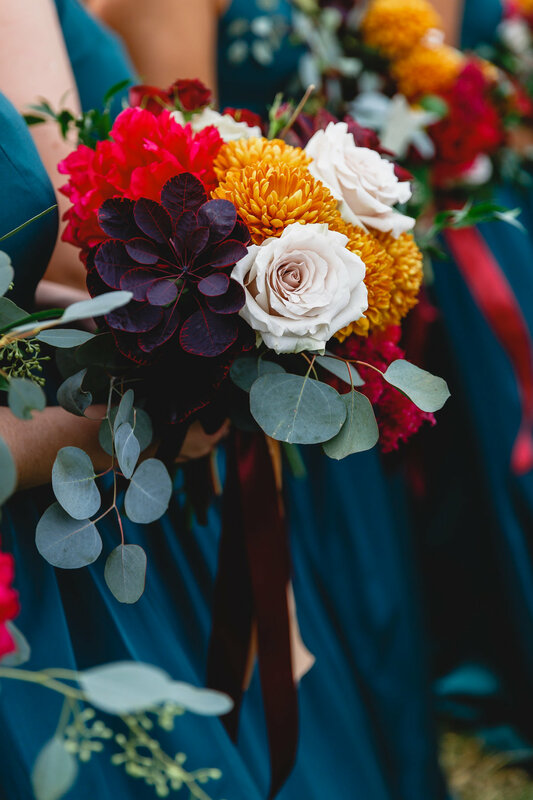 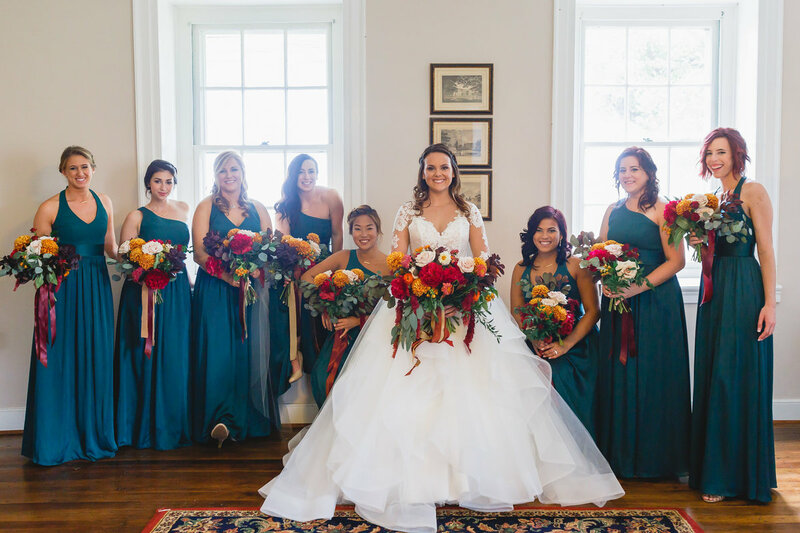 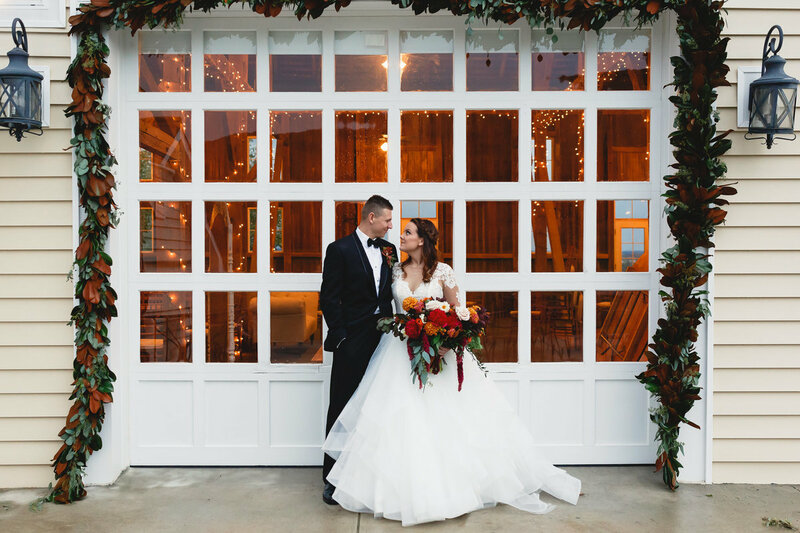 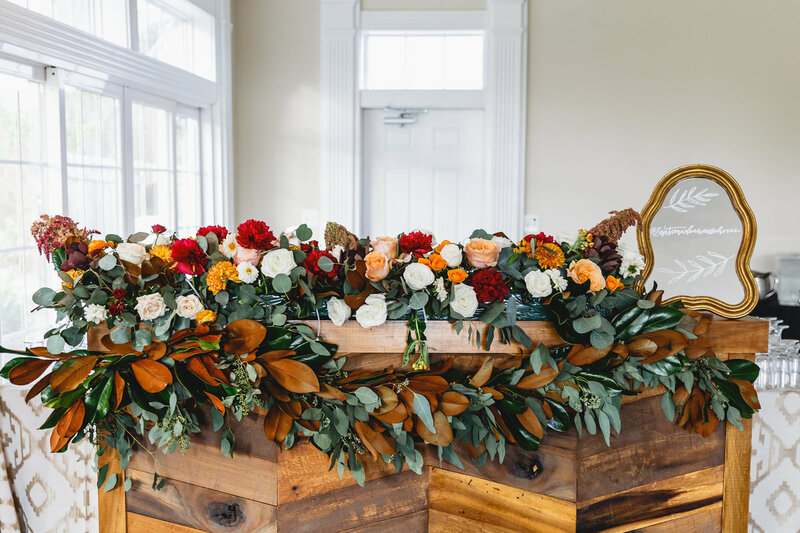 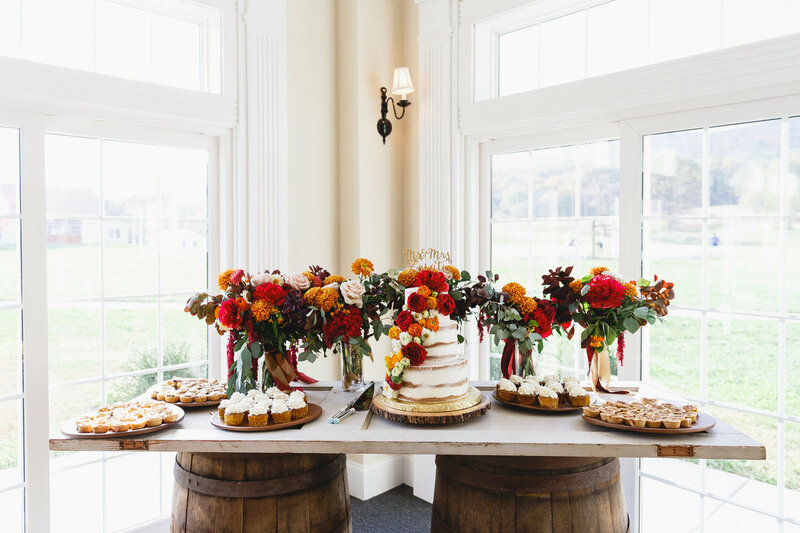 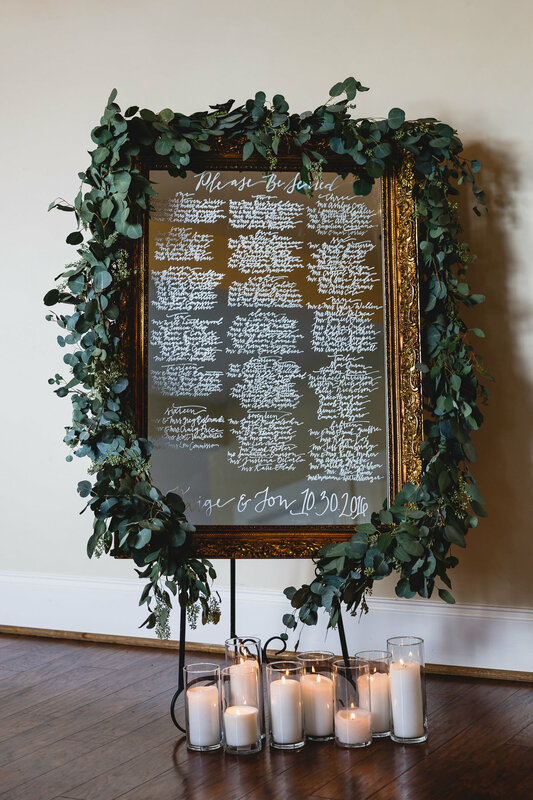 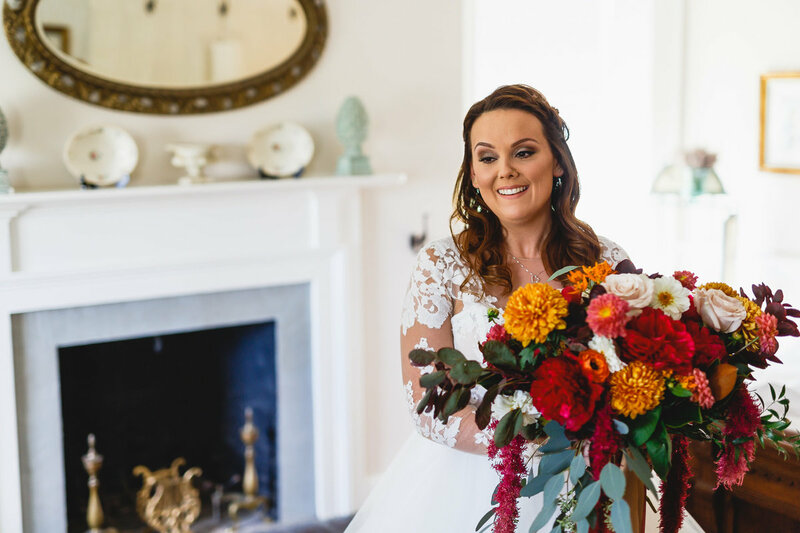 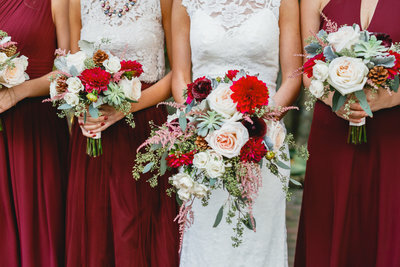 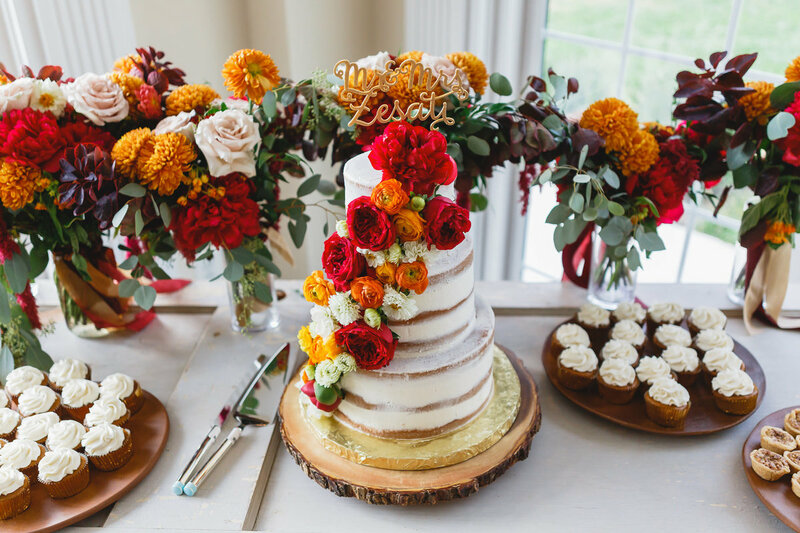 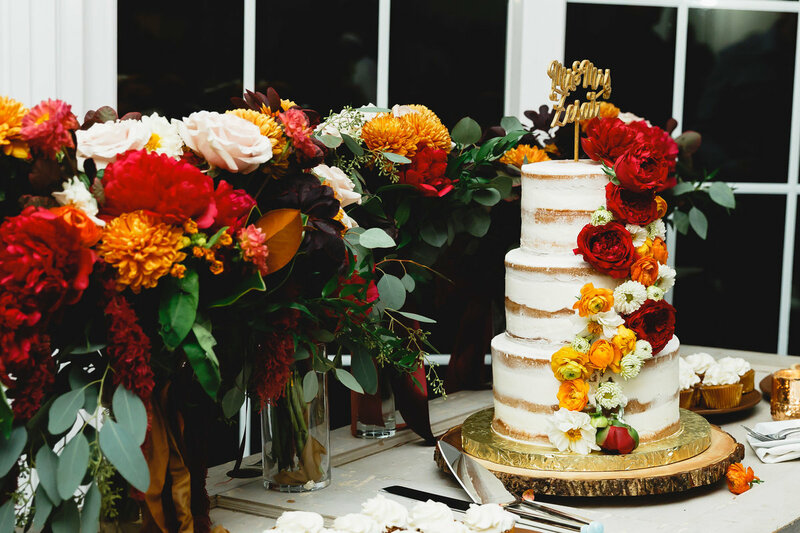 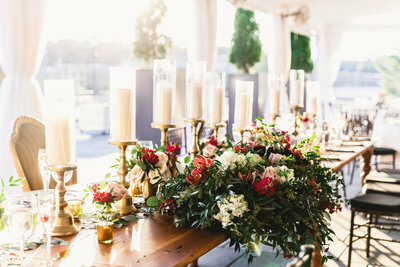 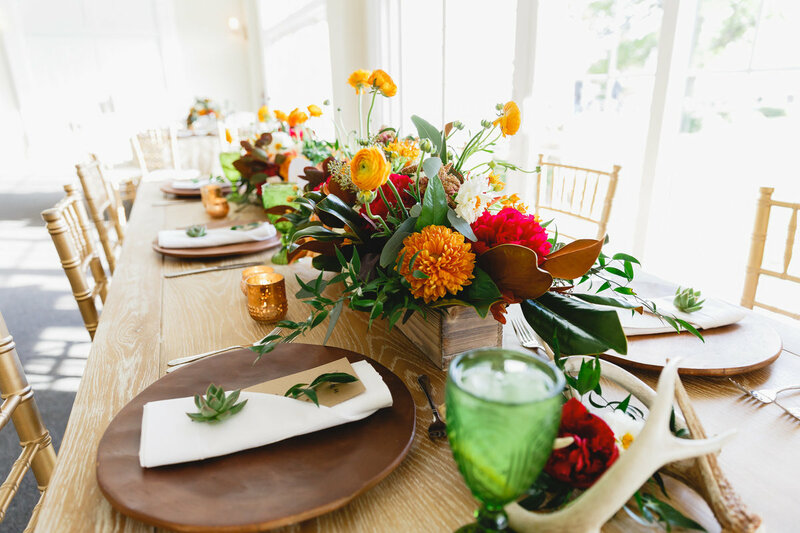 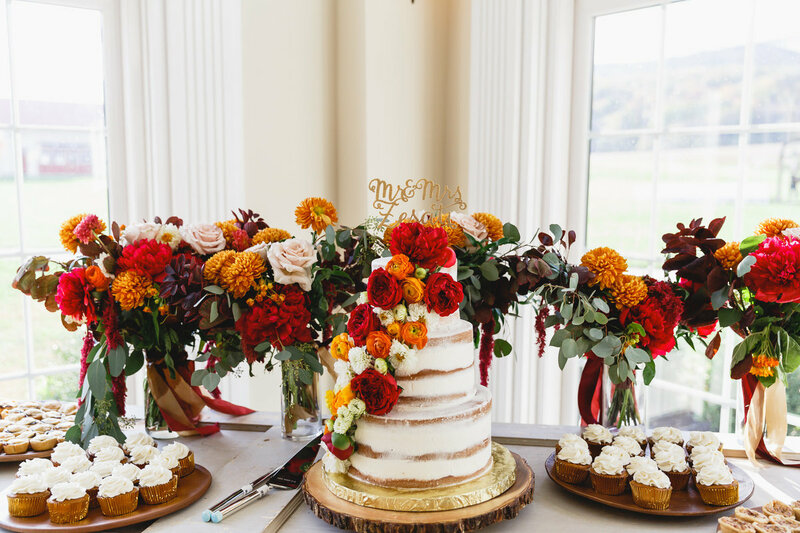 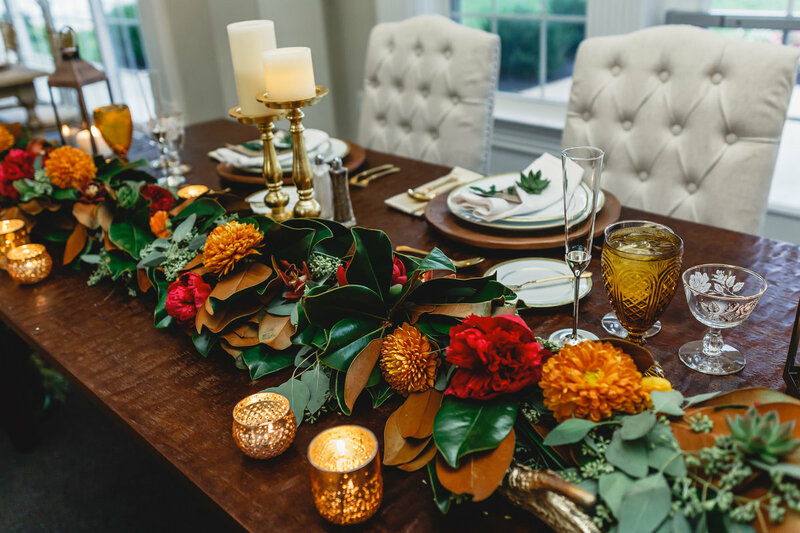 As if it couldn’t get dreamier, their reception, dripping in magnolia garlands and blooms of rich oranges, yellows and reds was just as stunning as the ceremony. 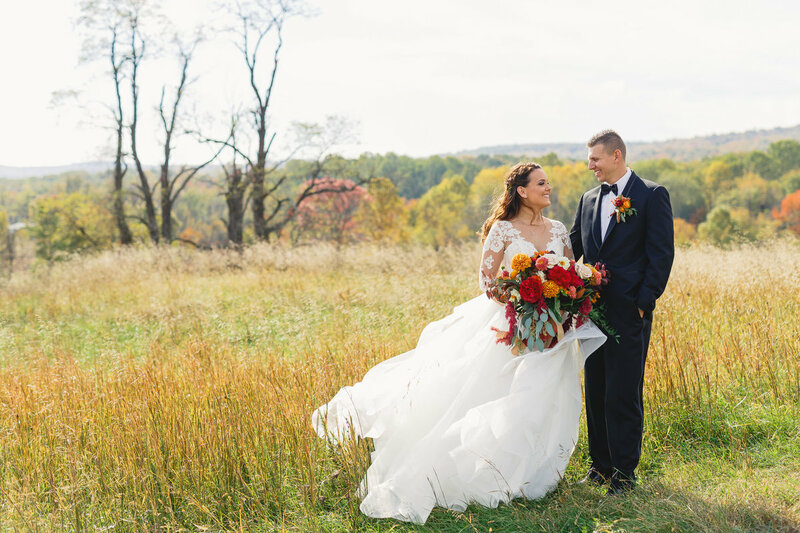 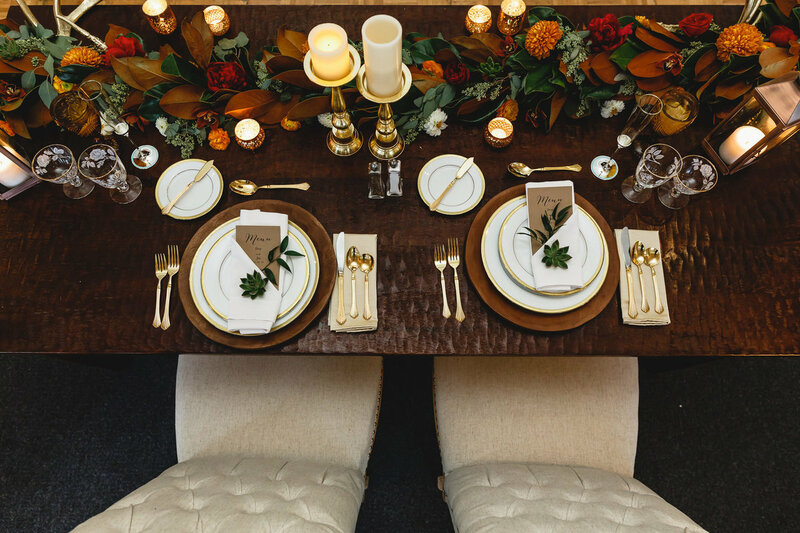 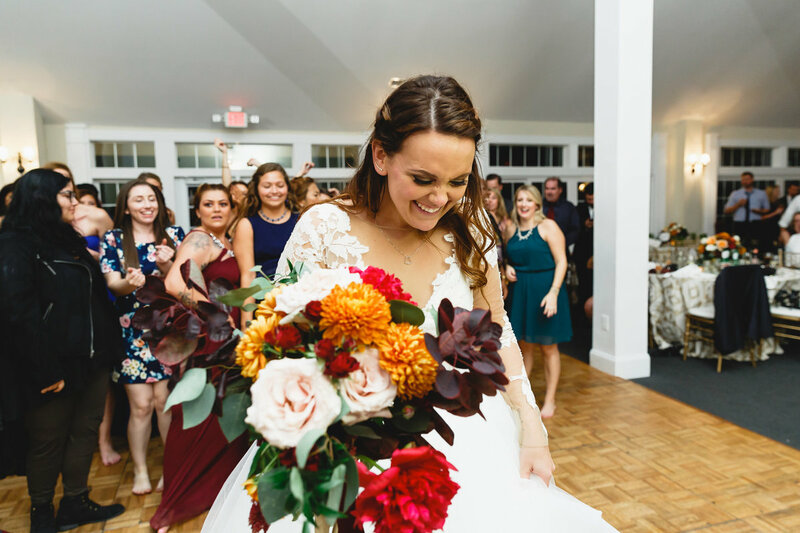 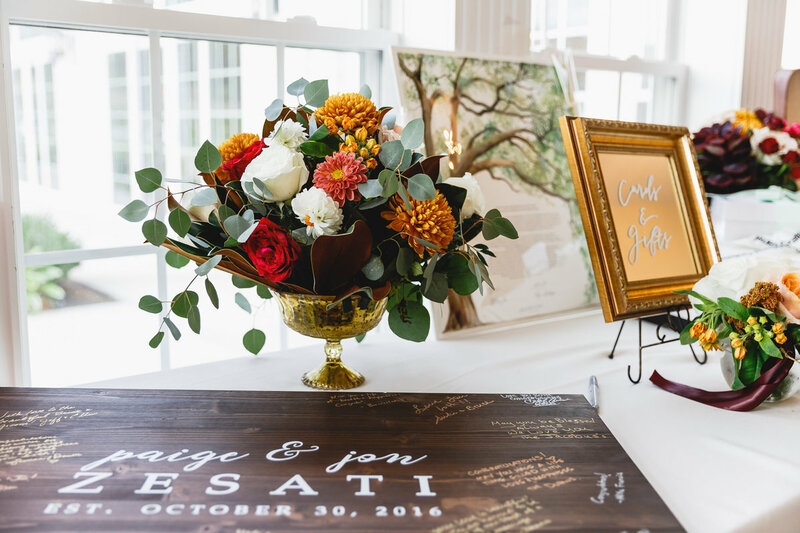 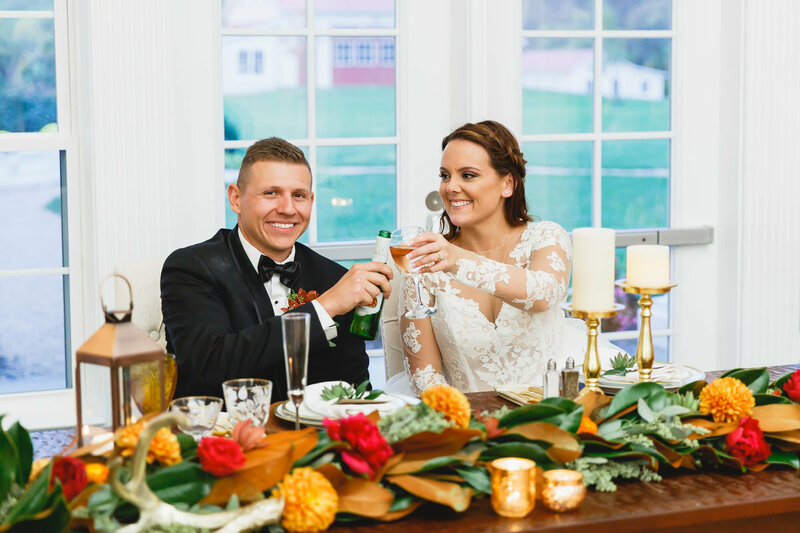 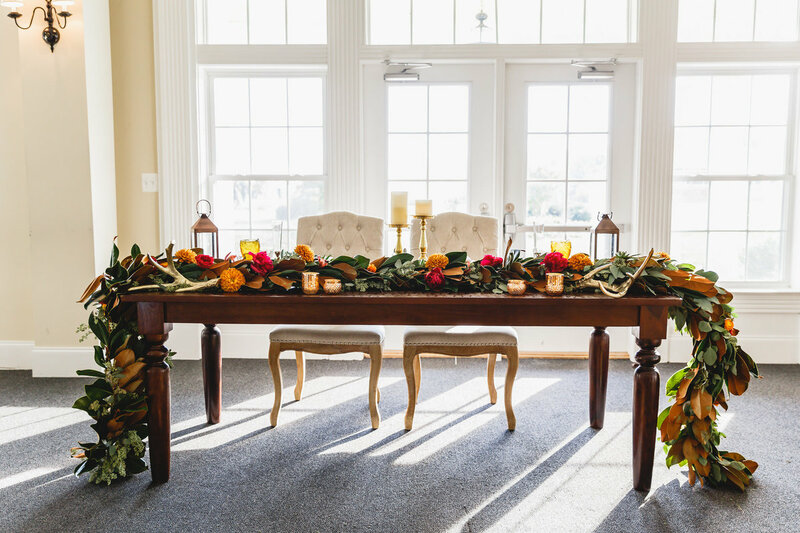 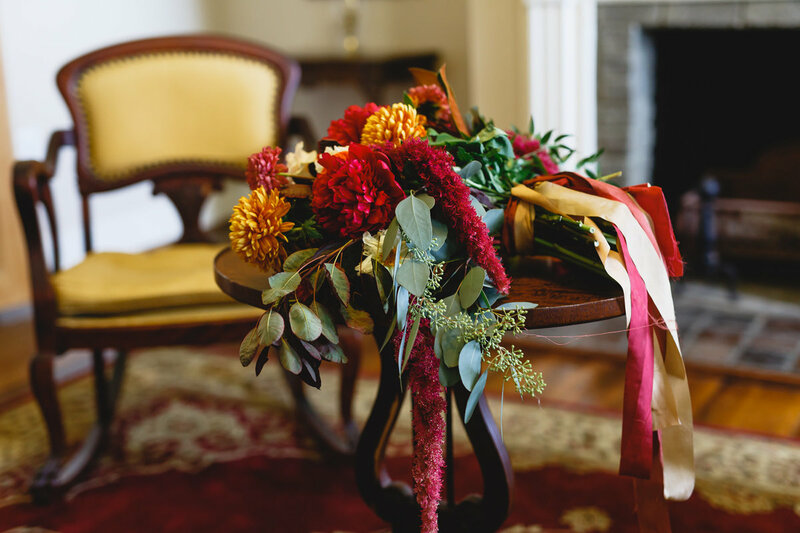 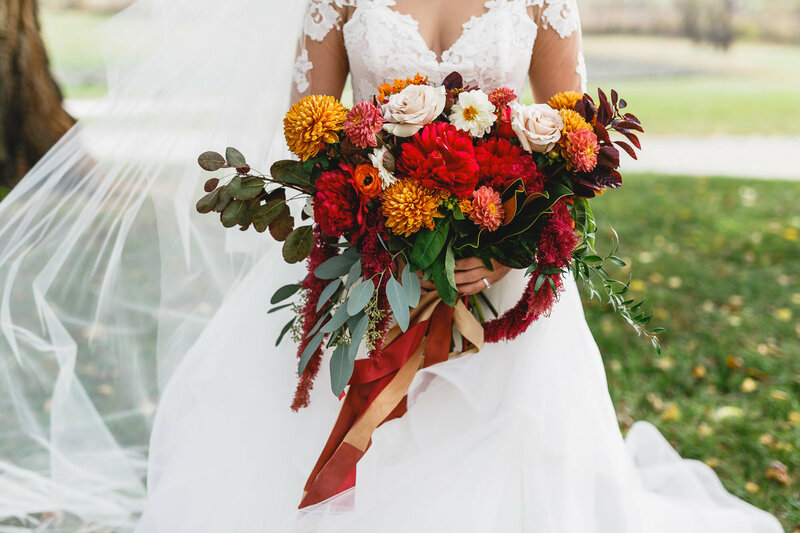 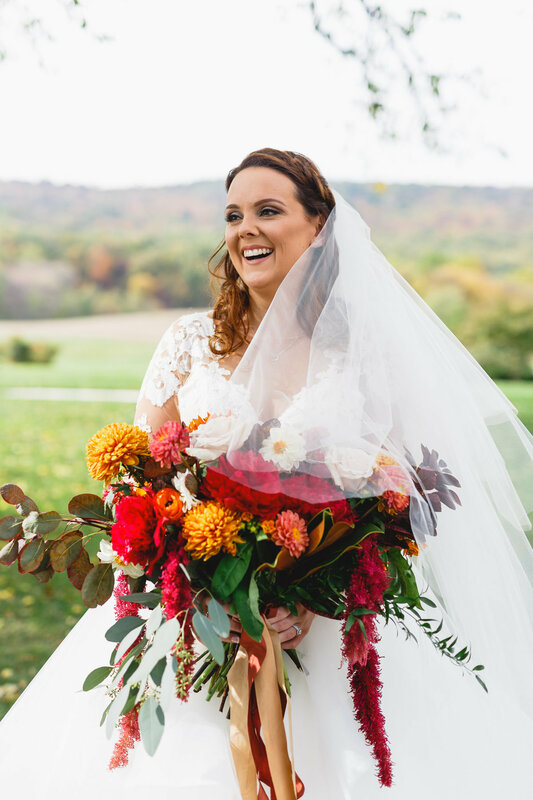 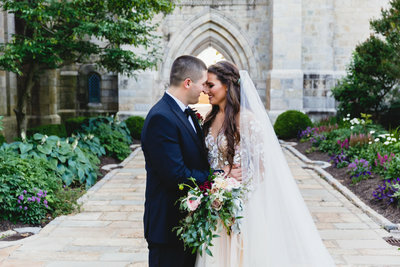 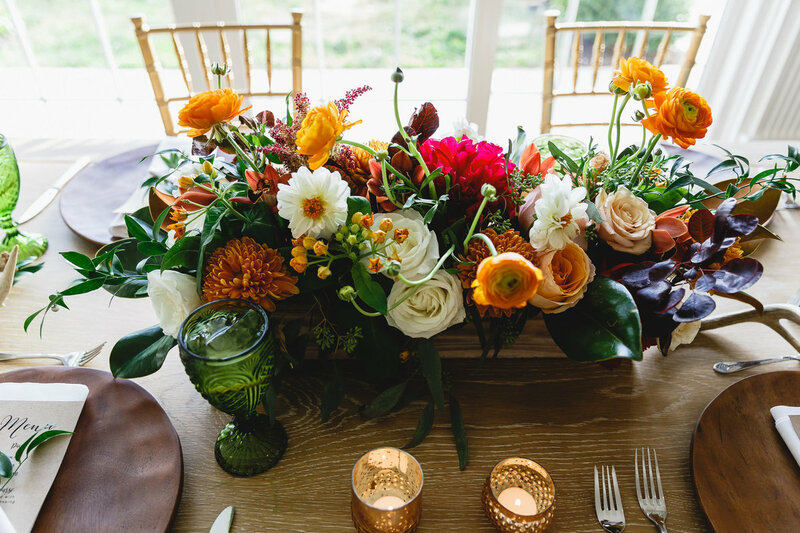 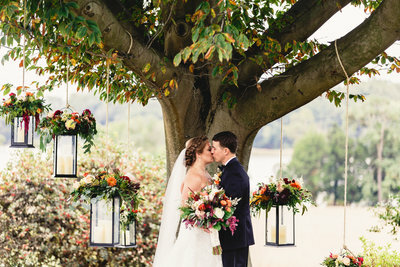 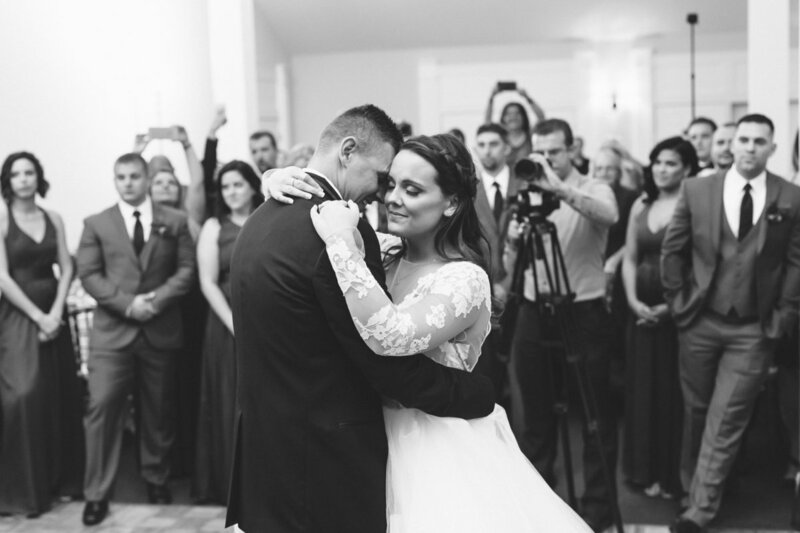 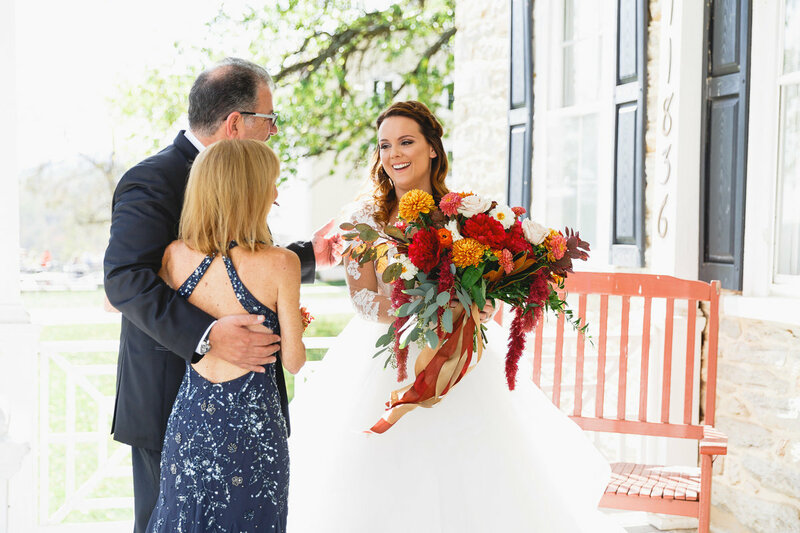 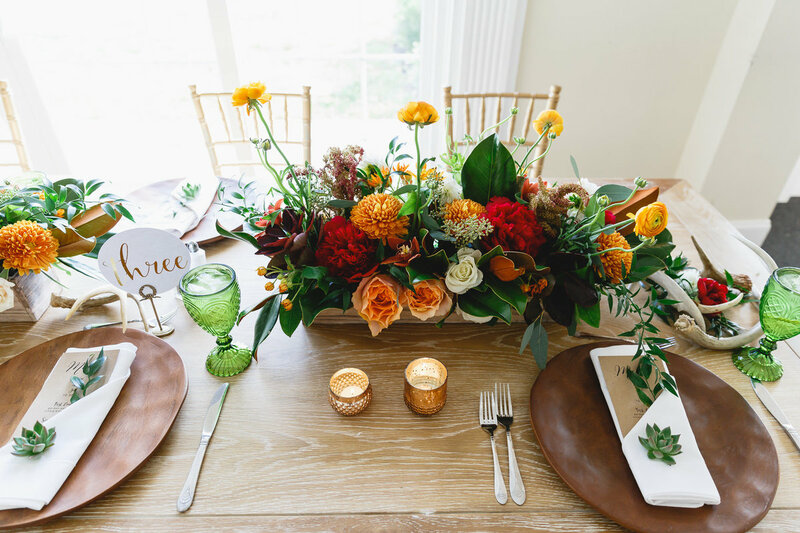 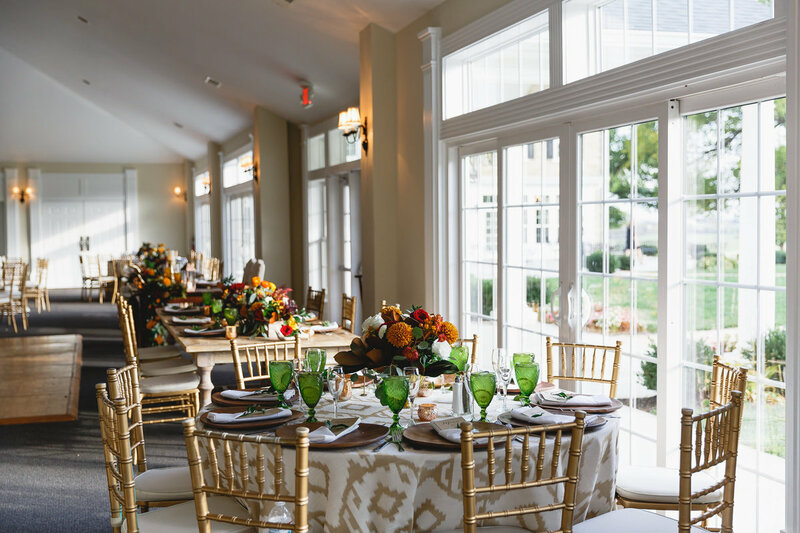 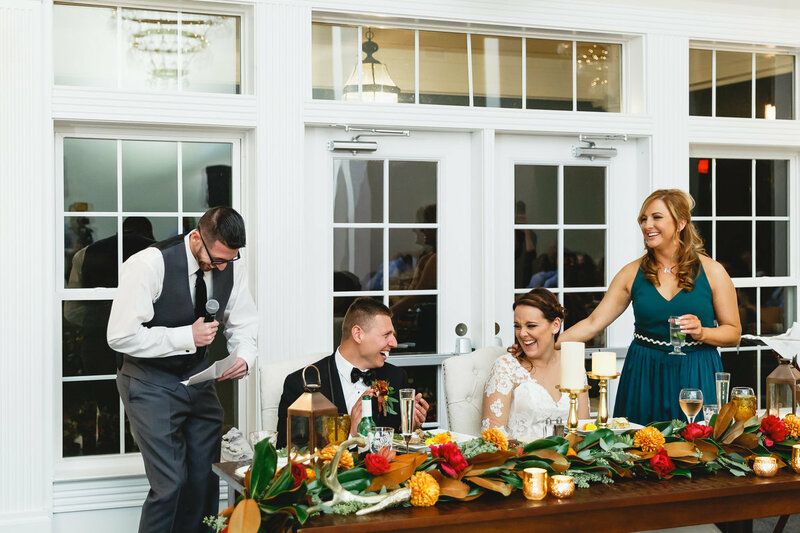 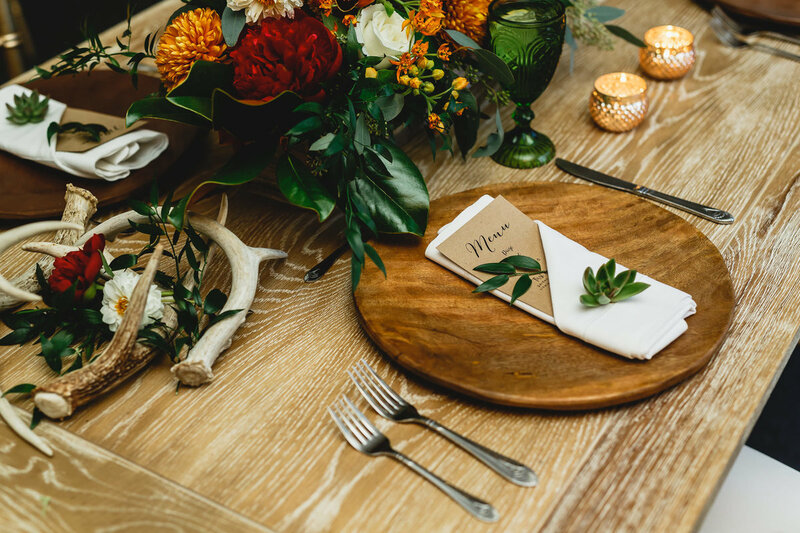 It was the most breathtaking fall wedding and Paige and Jon could not have been more lovely or more in love.